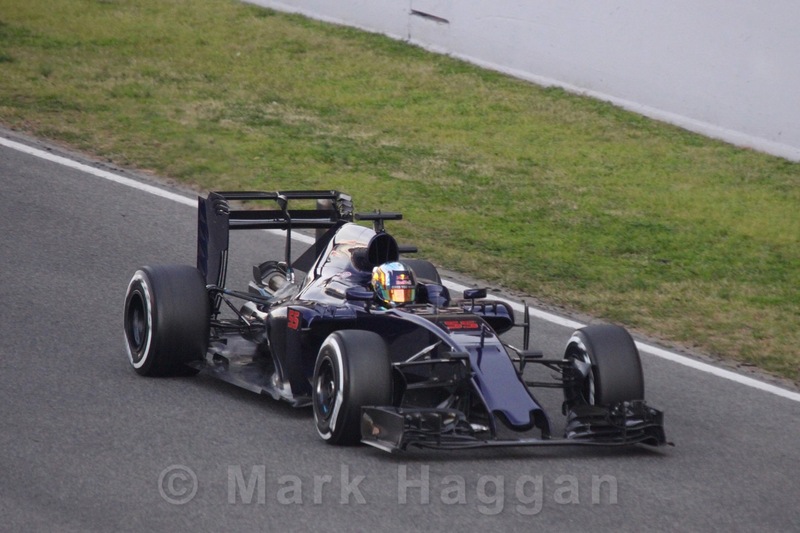 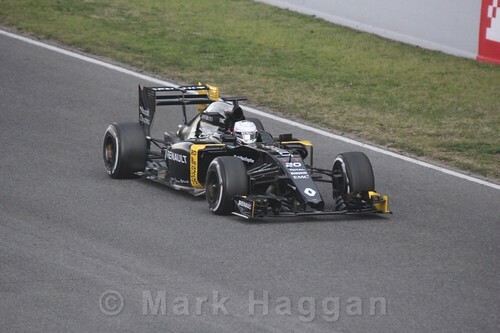 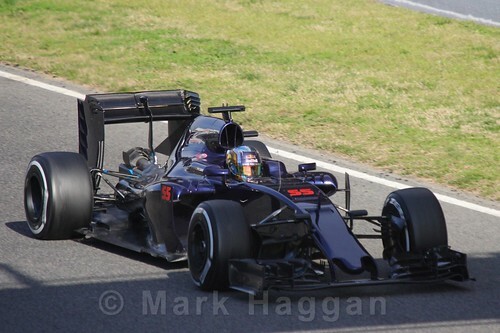 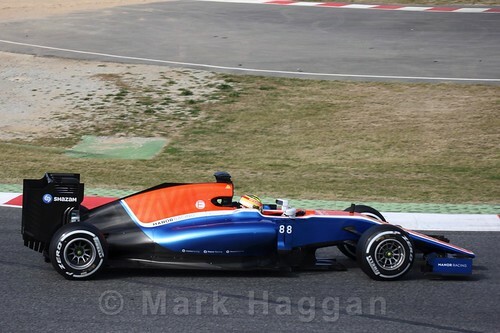 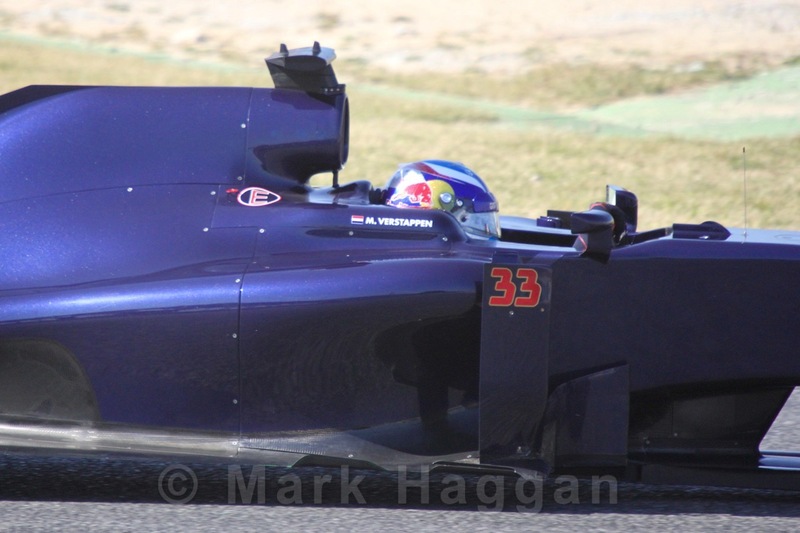 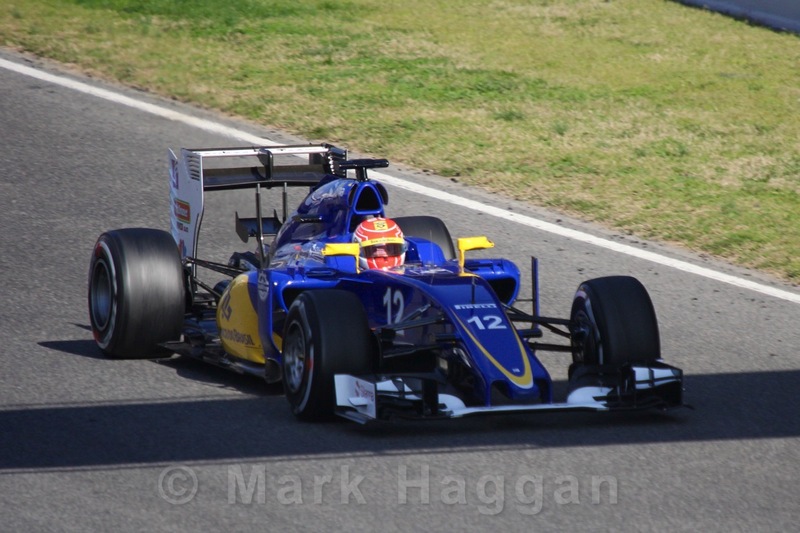 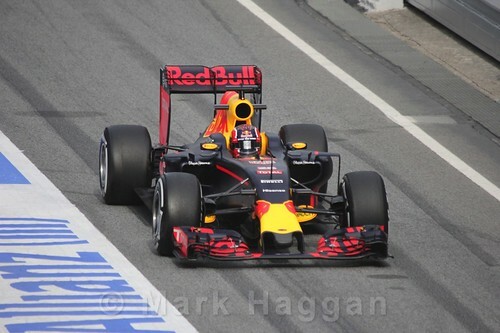 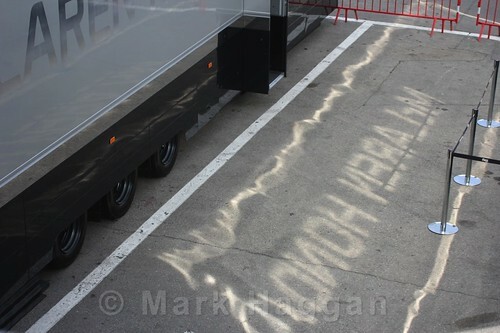 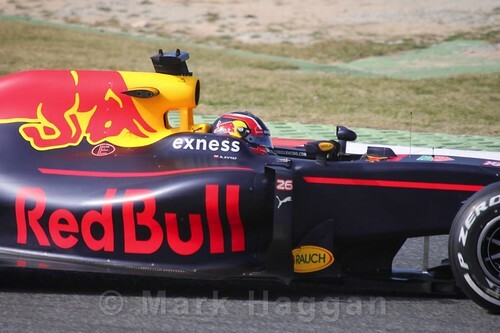 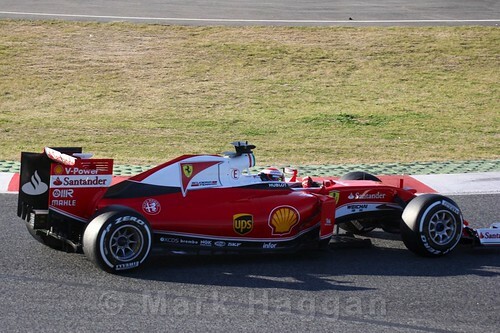 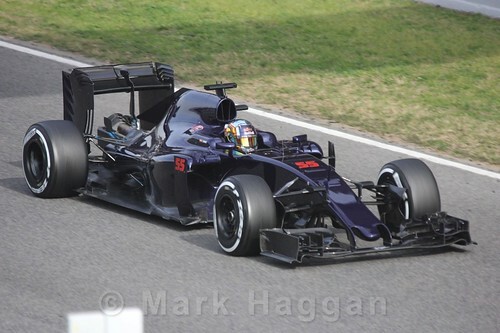 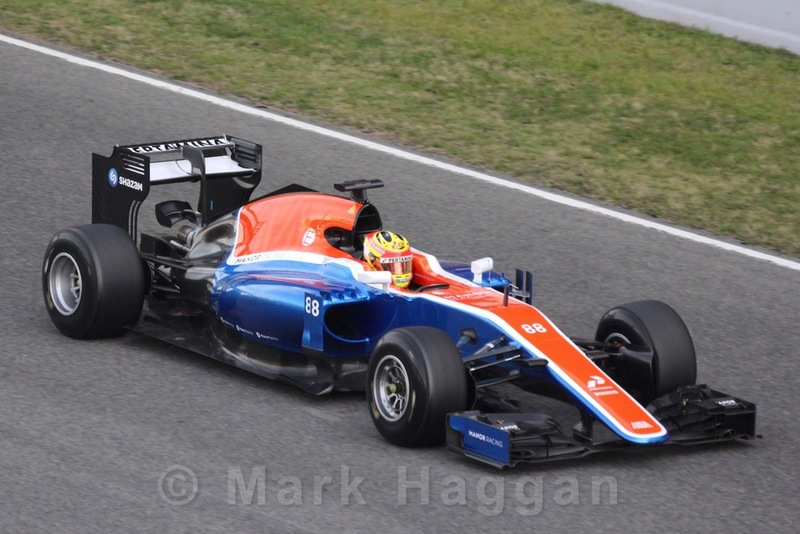 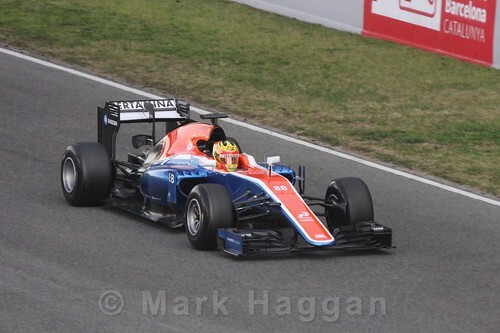 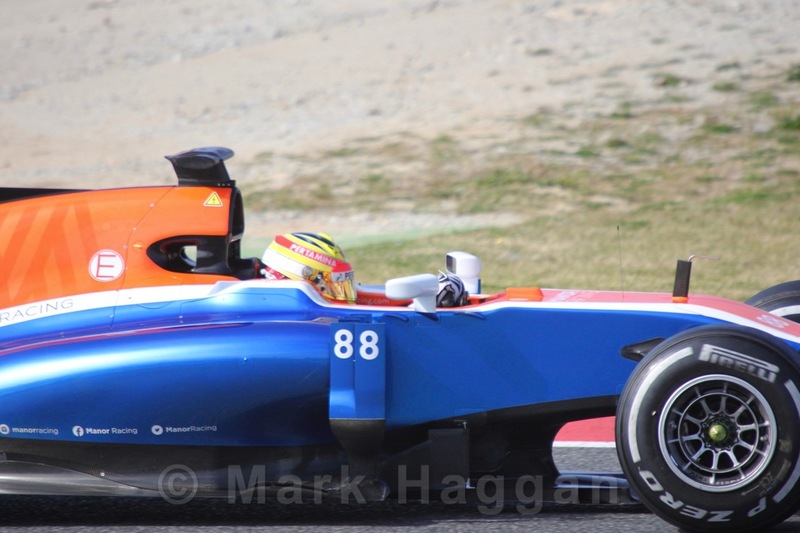 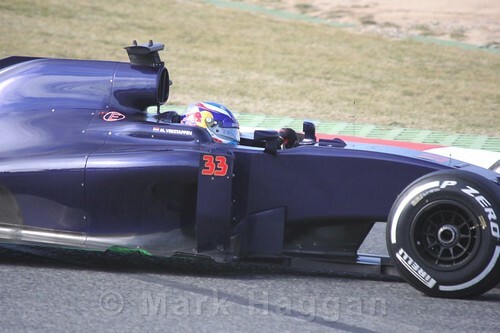 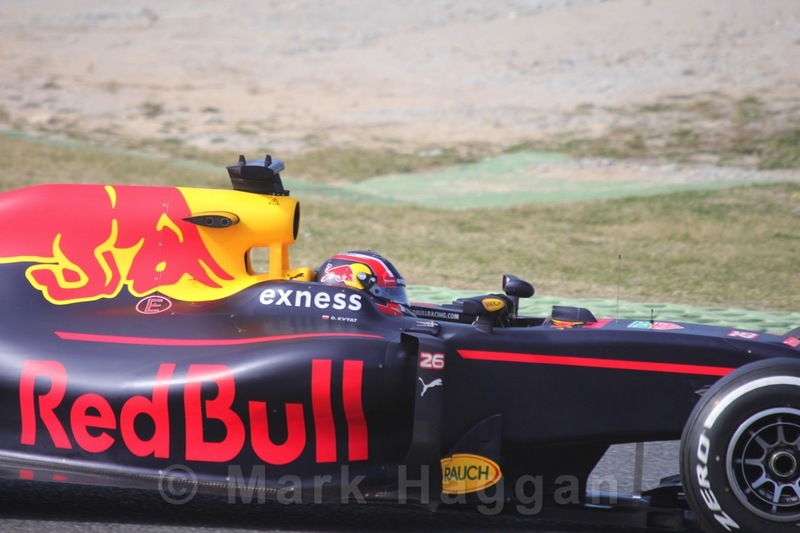 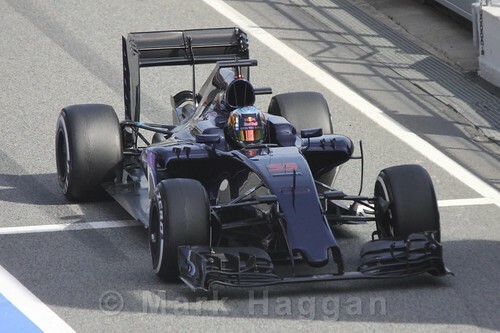 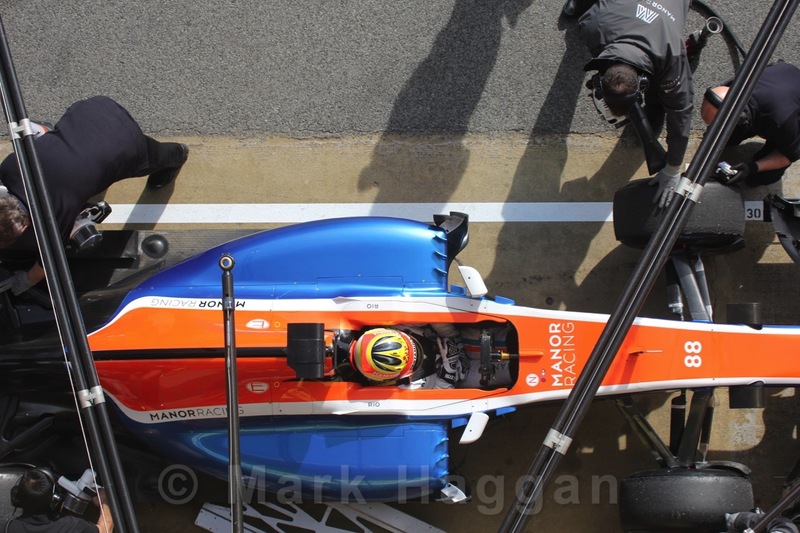 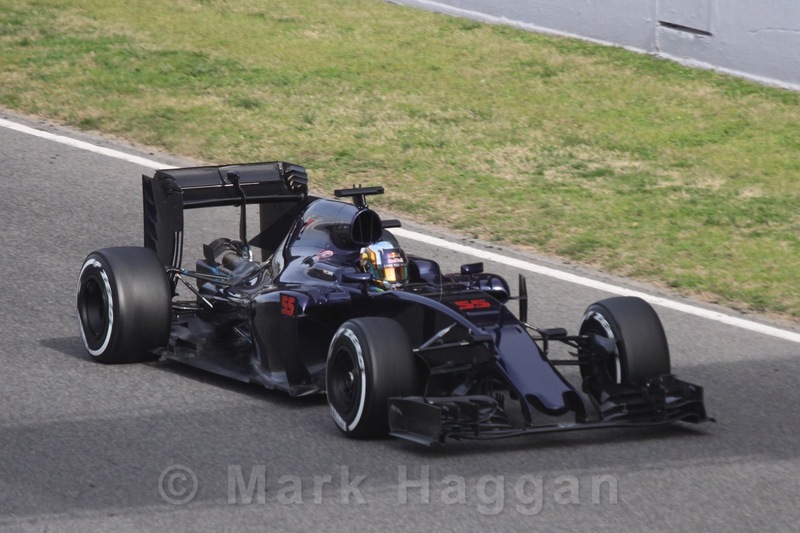 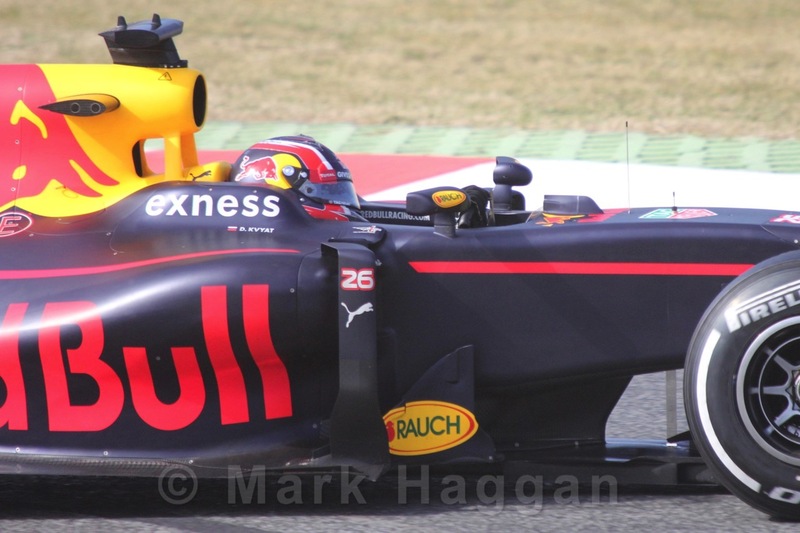 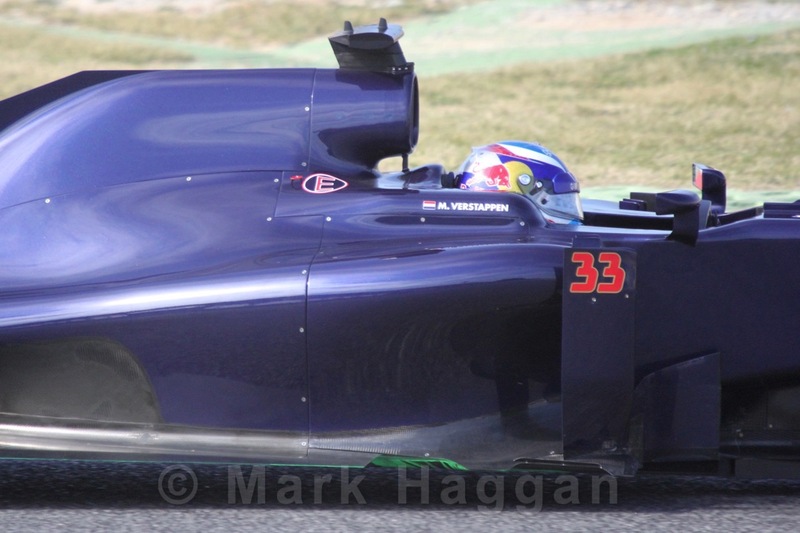 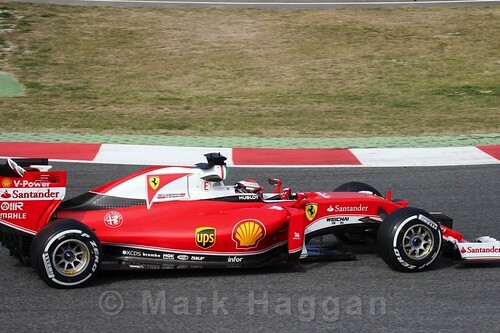 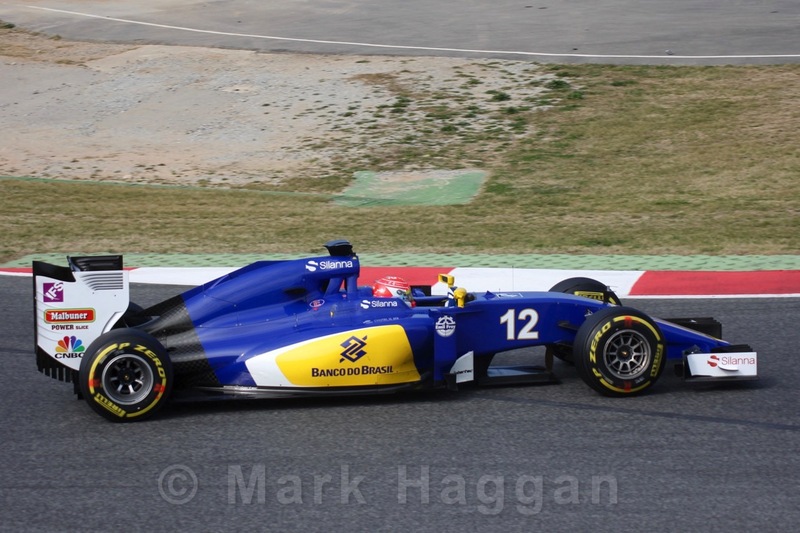 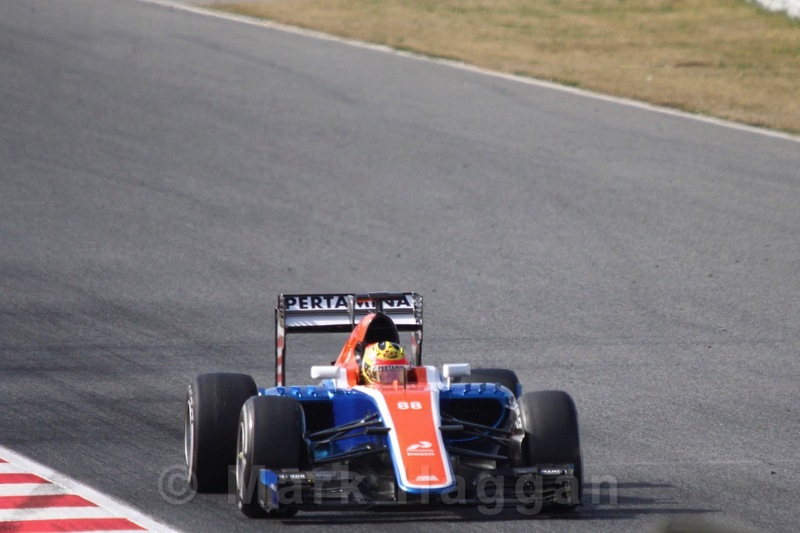 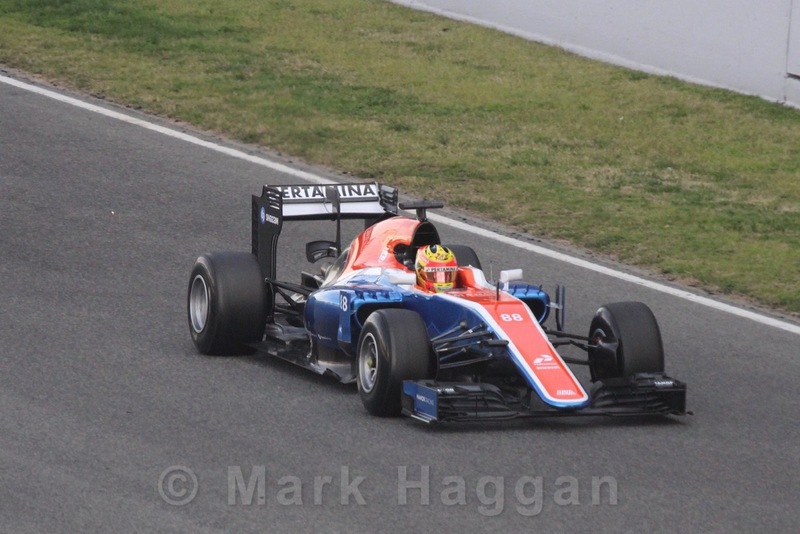 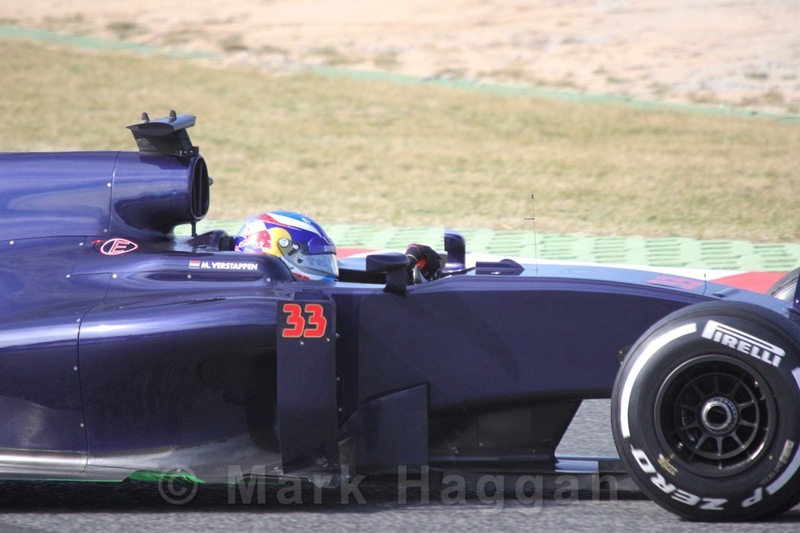 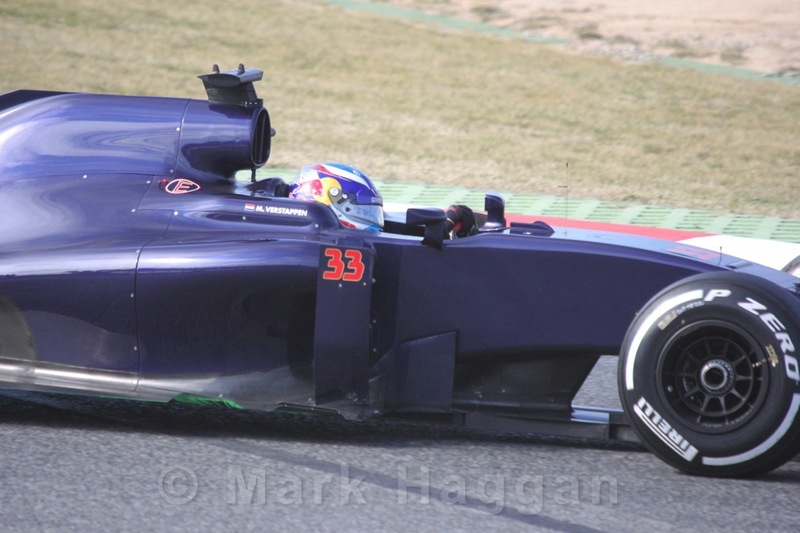 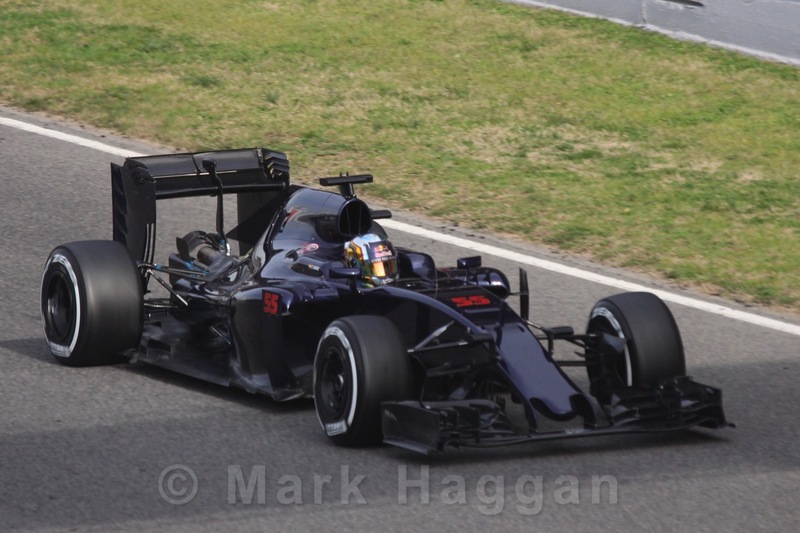 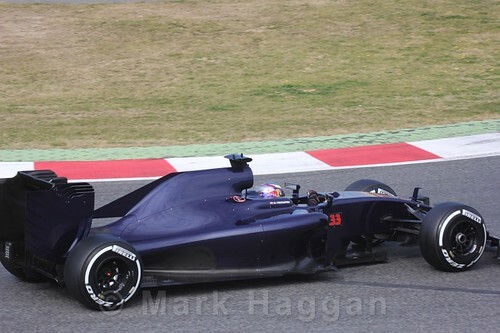 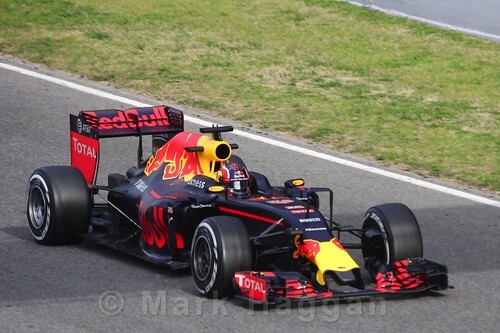 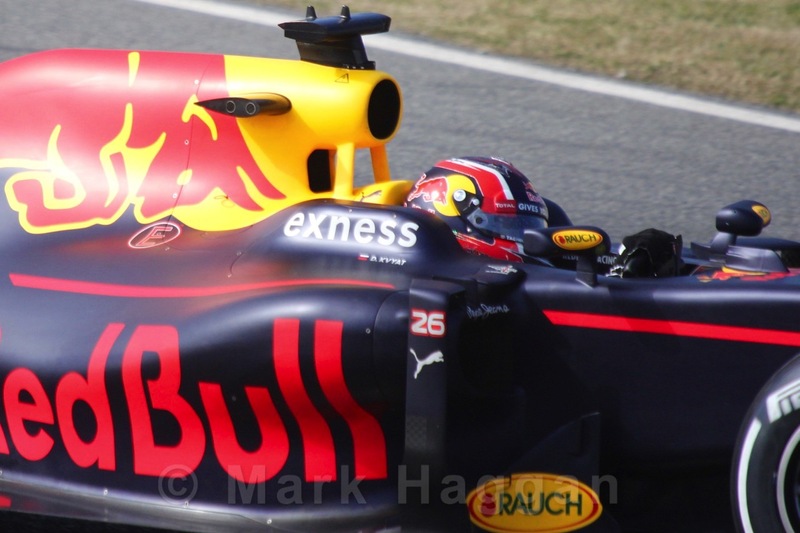 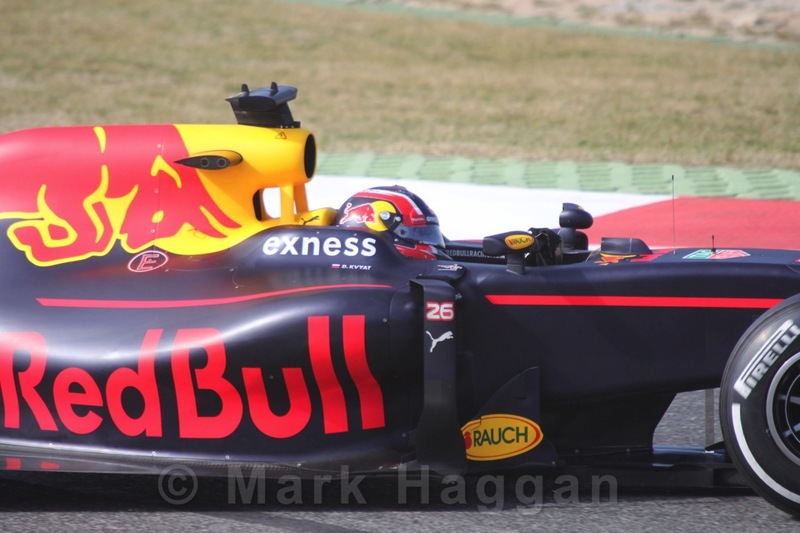 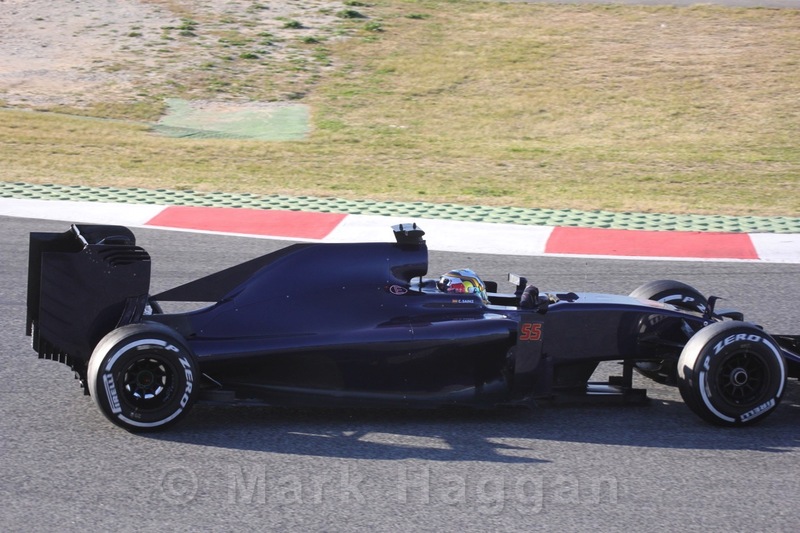 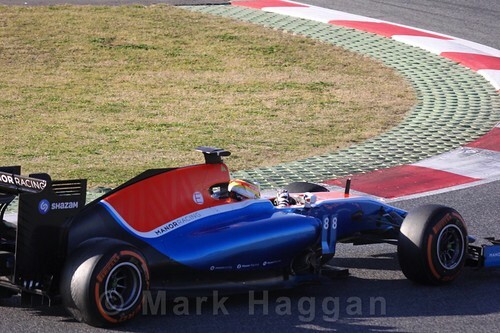 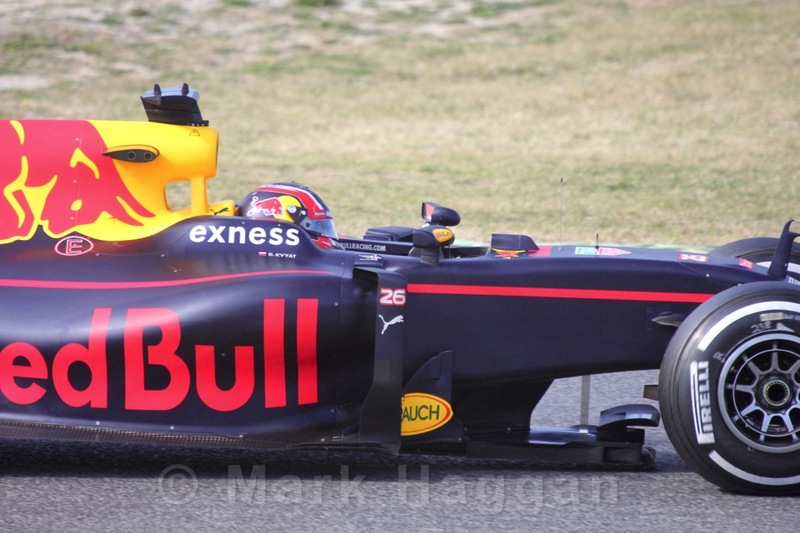 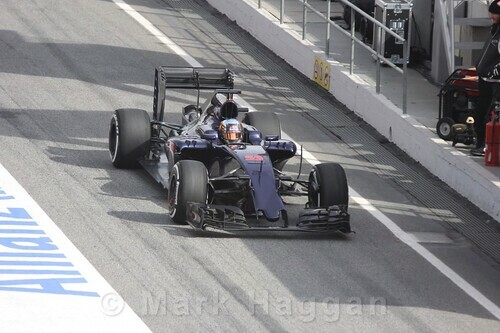 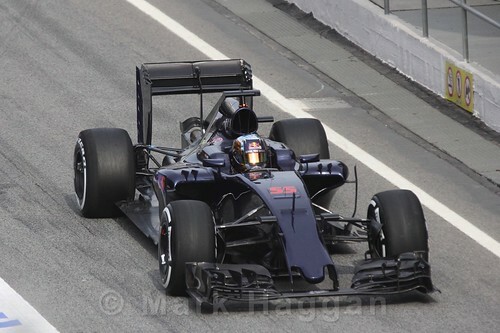 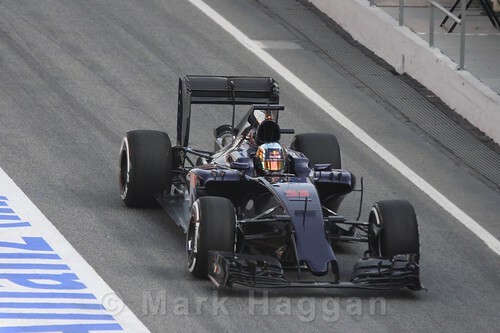 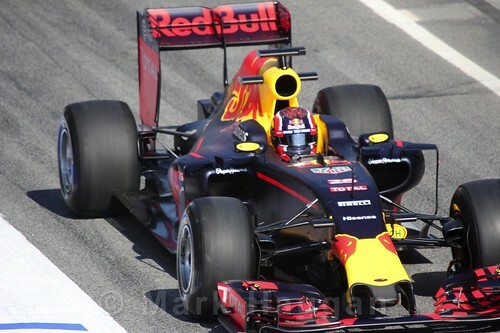 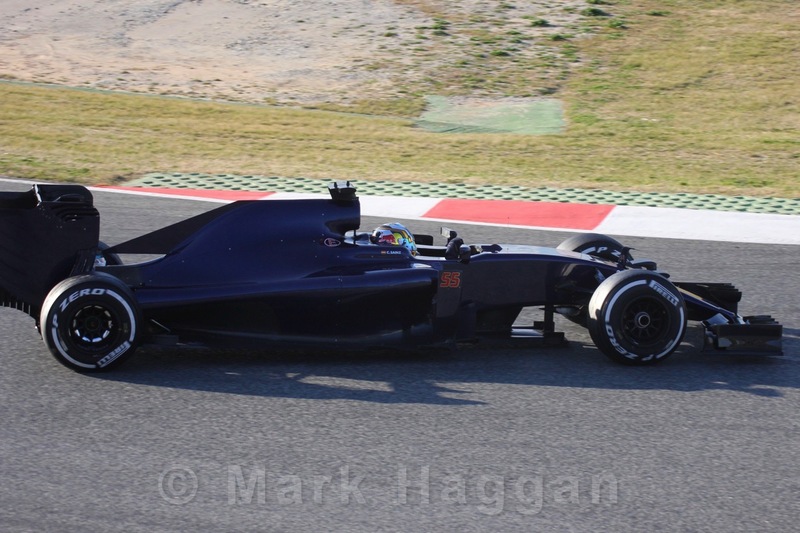 The new motor racing season is about to start, and the various pre season tests are under way, so I recently headed out to the Circuit de Catalunya near Barcelona for Formula One Winter Testing 2016, where each of the teams get a chance to try out their new cars, and also the new tyres that will feature this season. 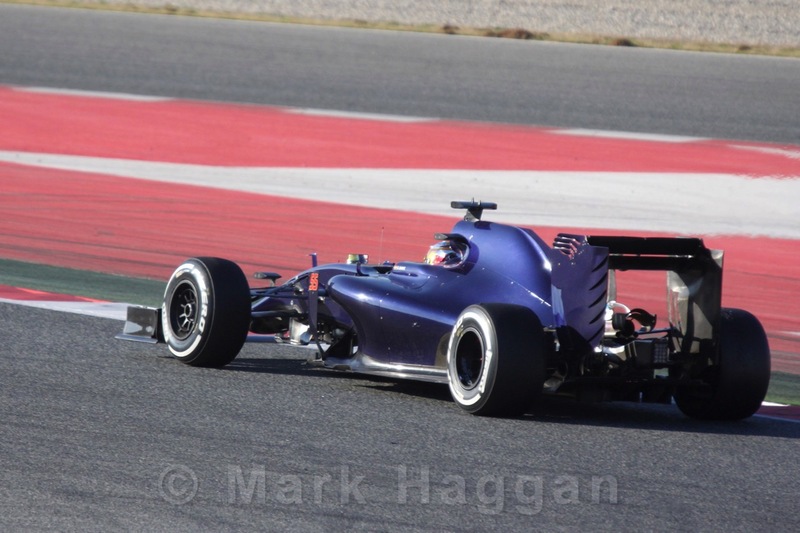 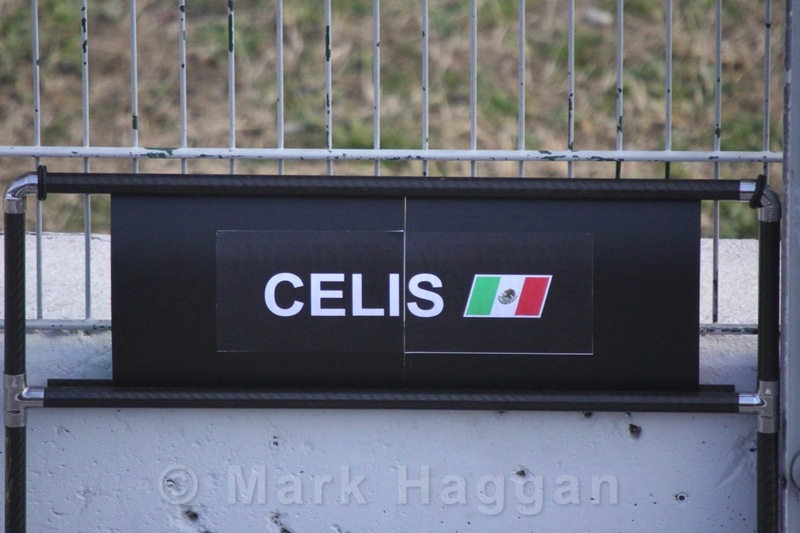 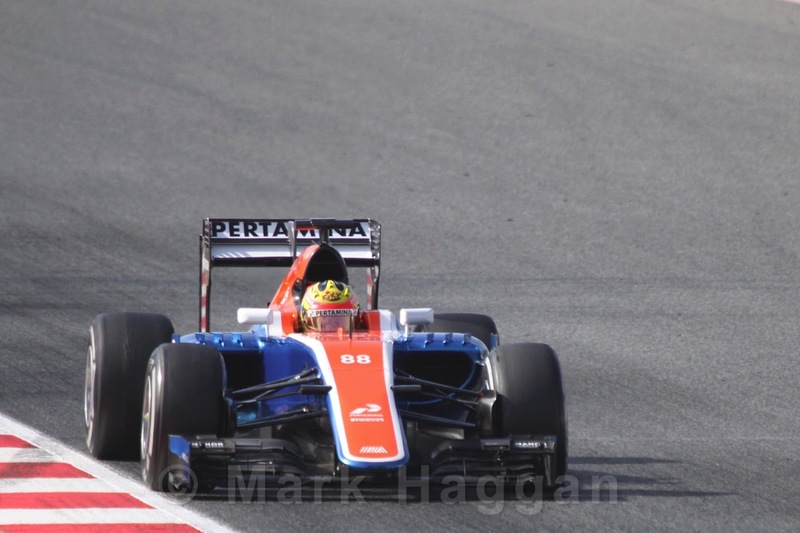 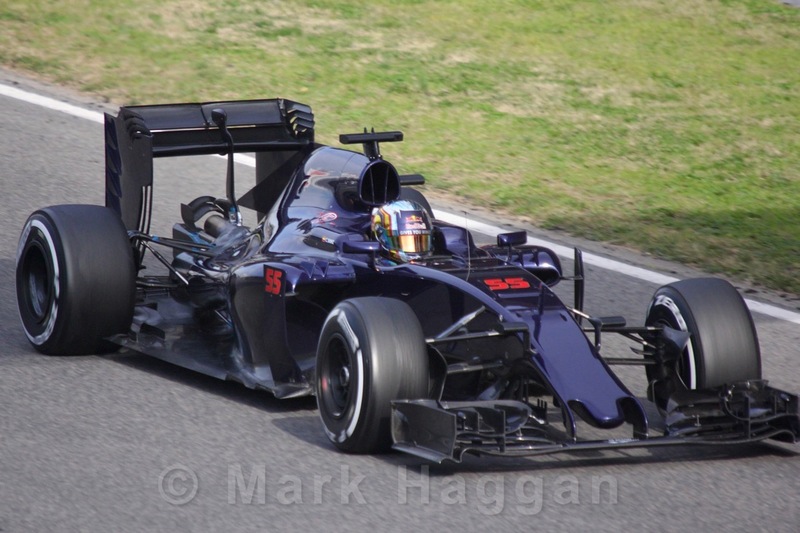 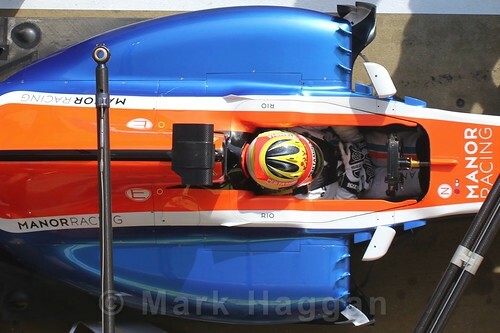 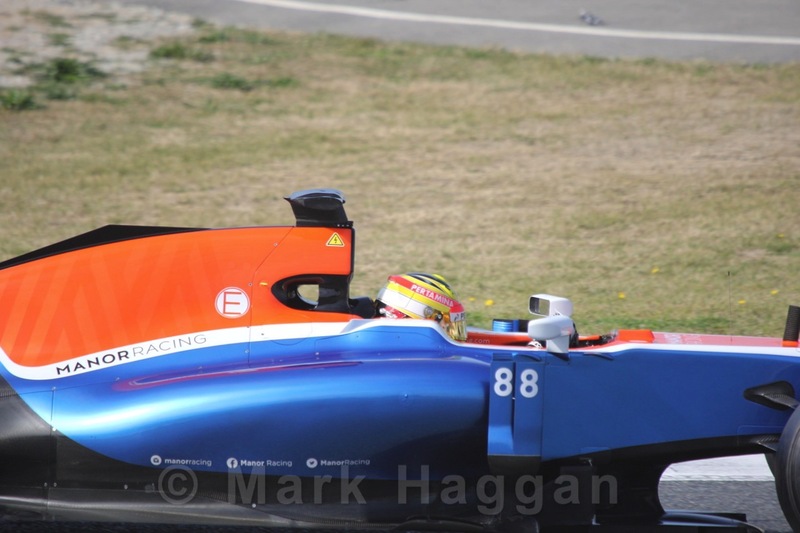 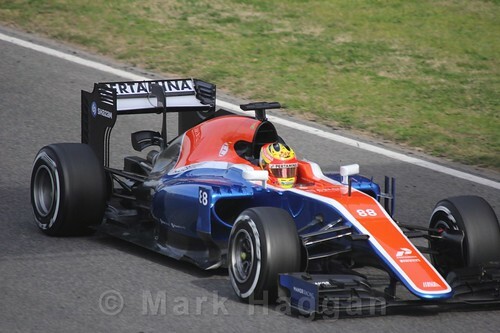 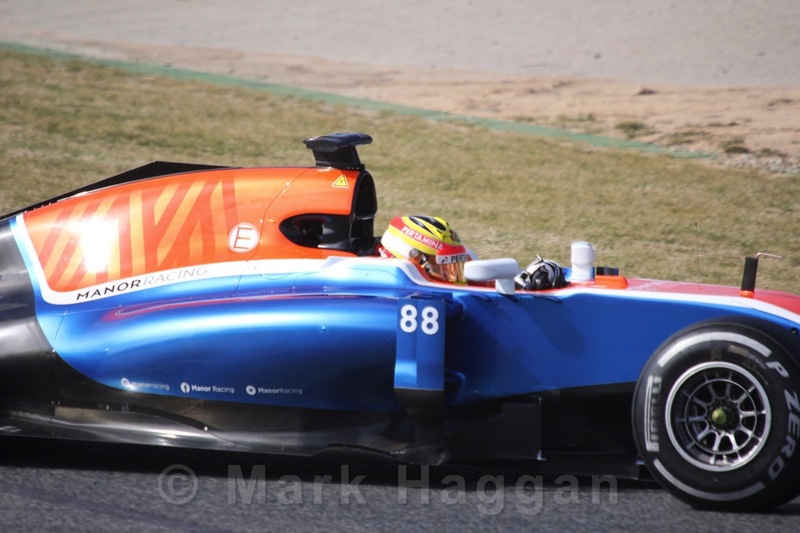 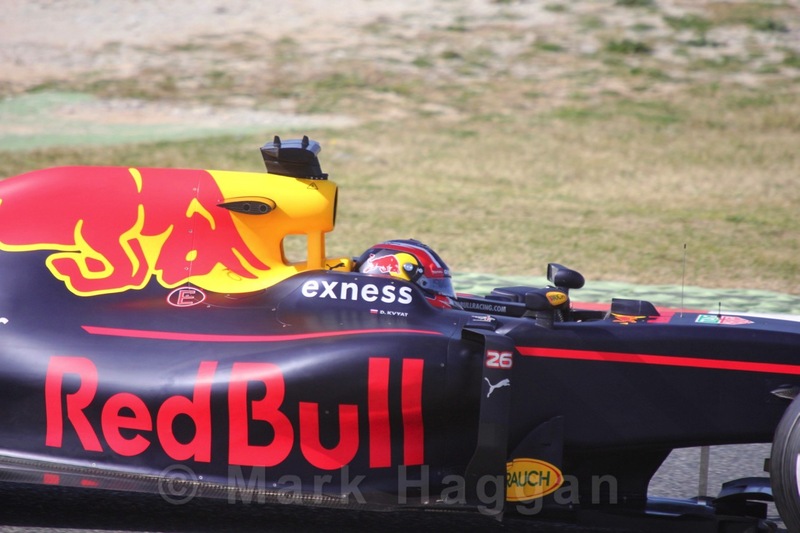 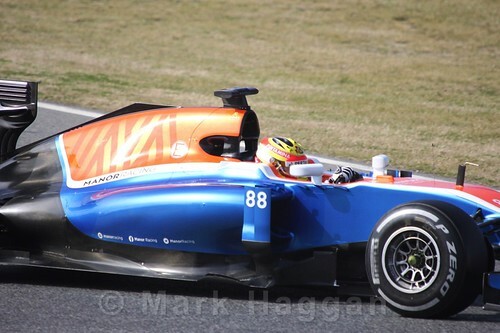 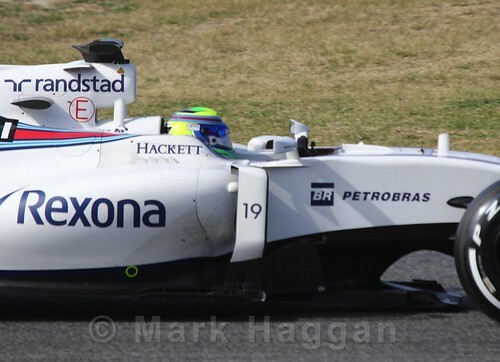 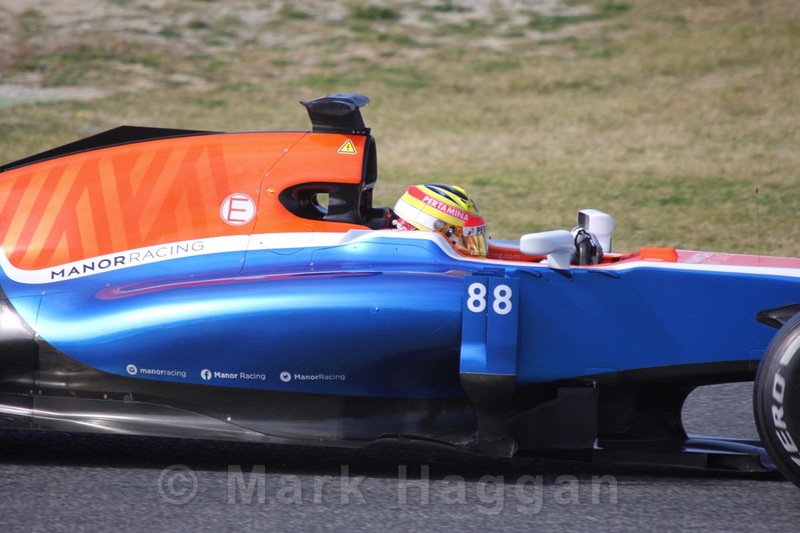 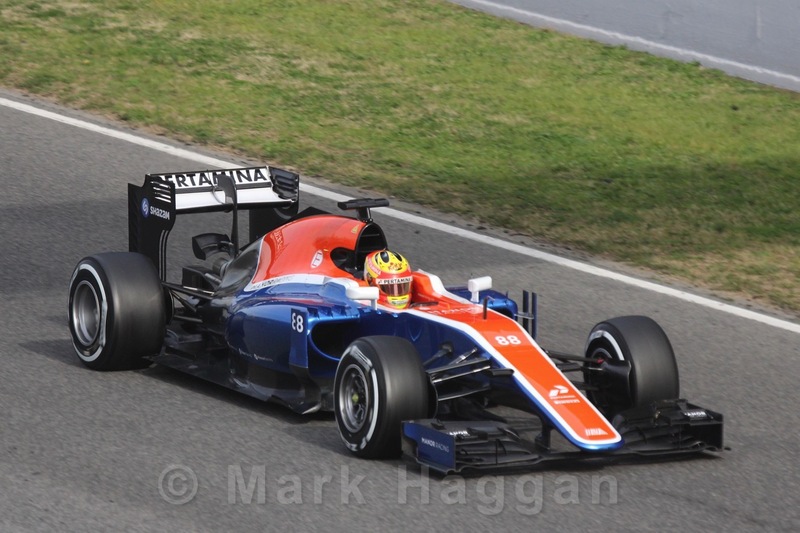 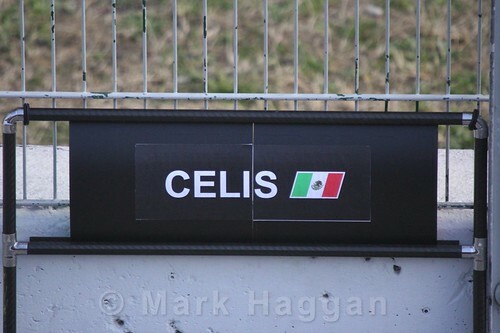 It is notoriously difficult to tell how fast each car is at testing as the spectator has no idea what strategies are being tested in any particular session, but does give some idea of the pecking order. 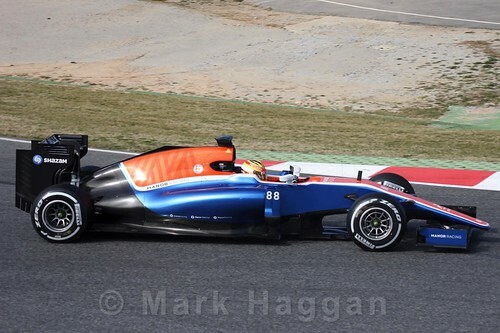 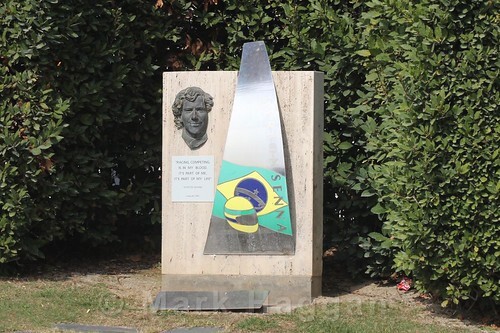 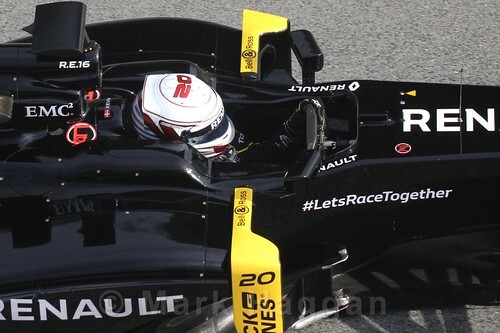 It’s also an opportunity to see the new drivers who will debut this season, like Rio Harayanto, Pascal Wehrlein, and Jolyon Palmer, and the return of some familiar faces like Kevin Magnussen and Esteban Gutierrez. 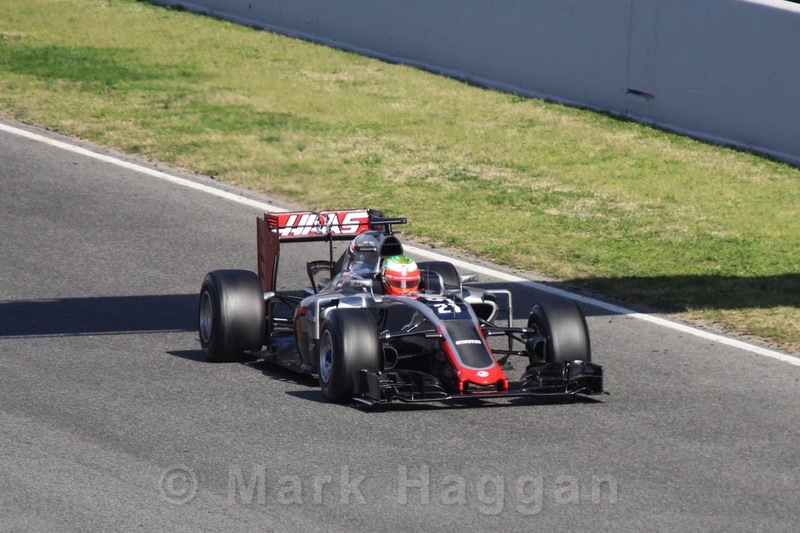 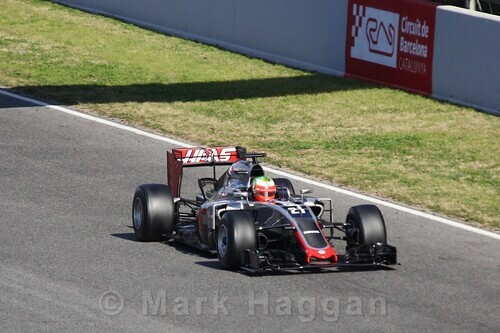 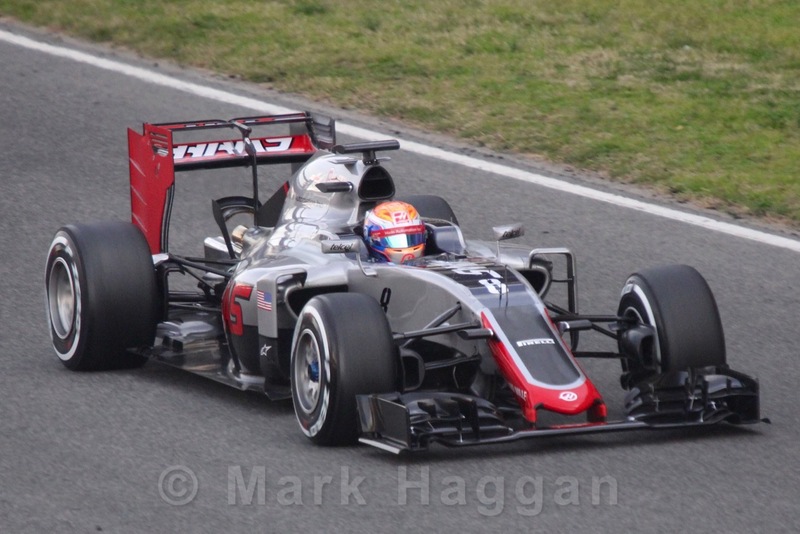 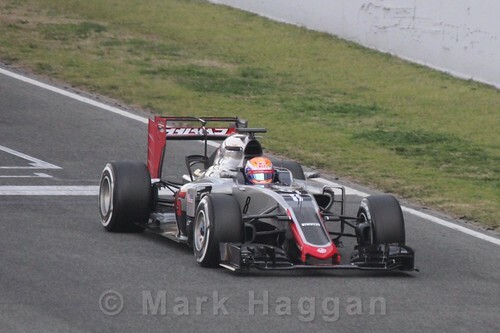 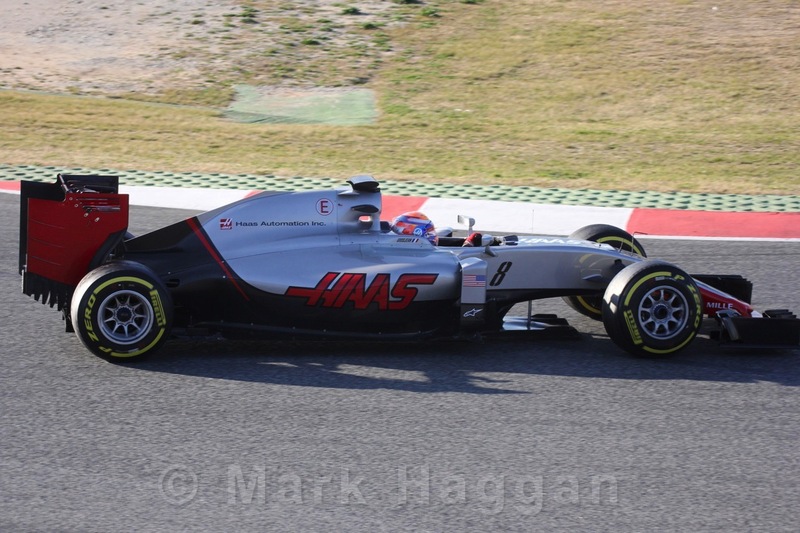 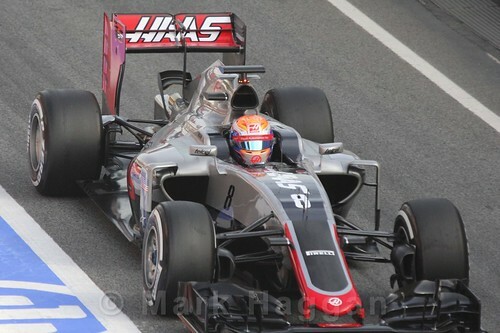 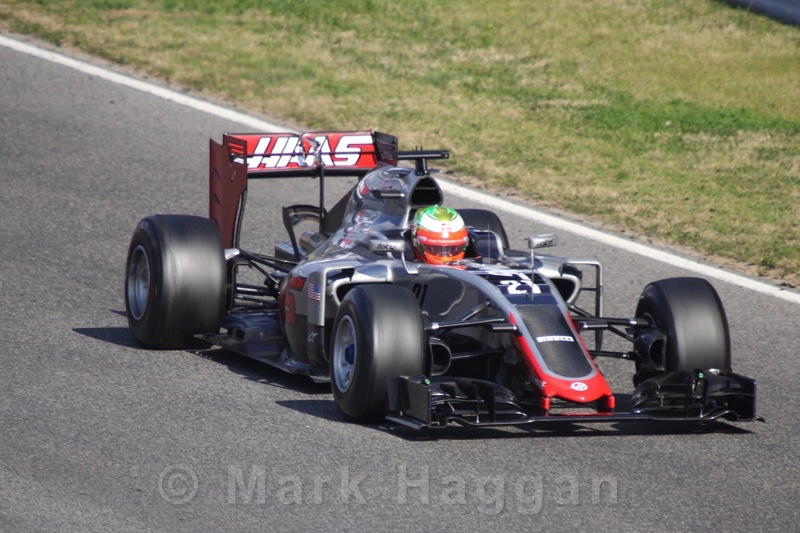 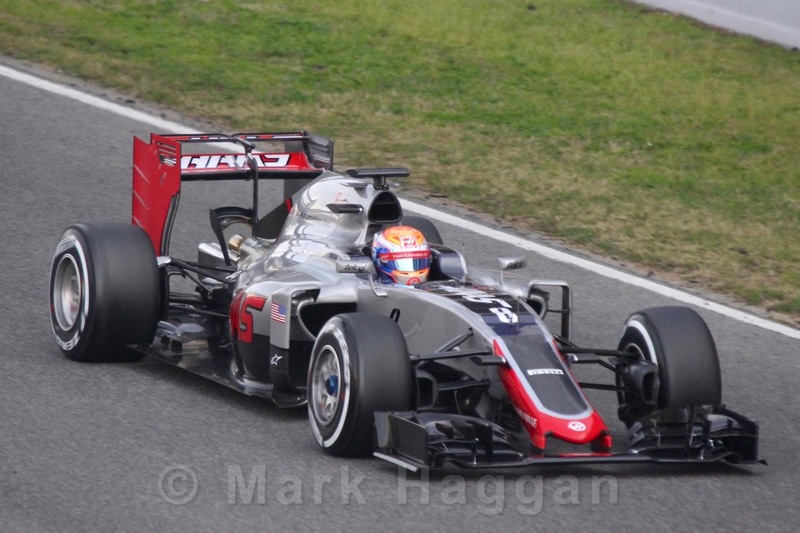 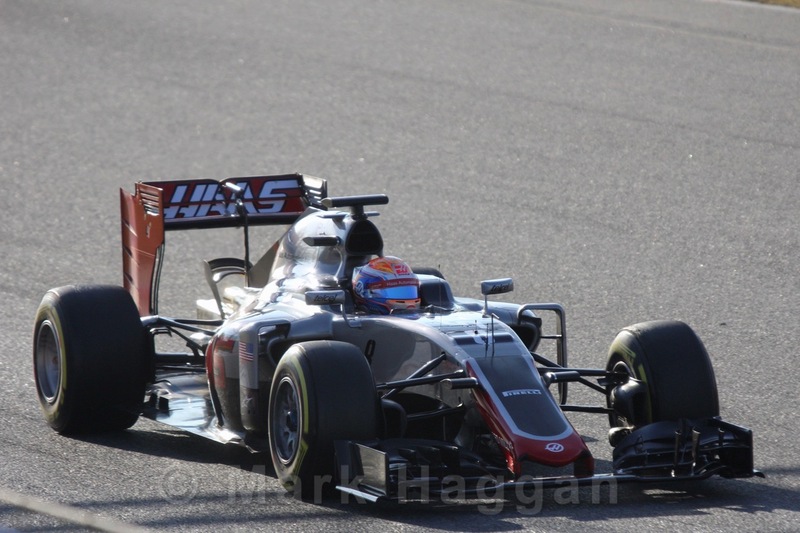 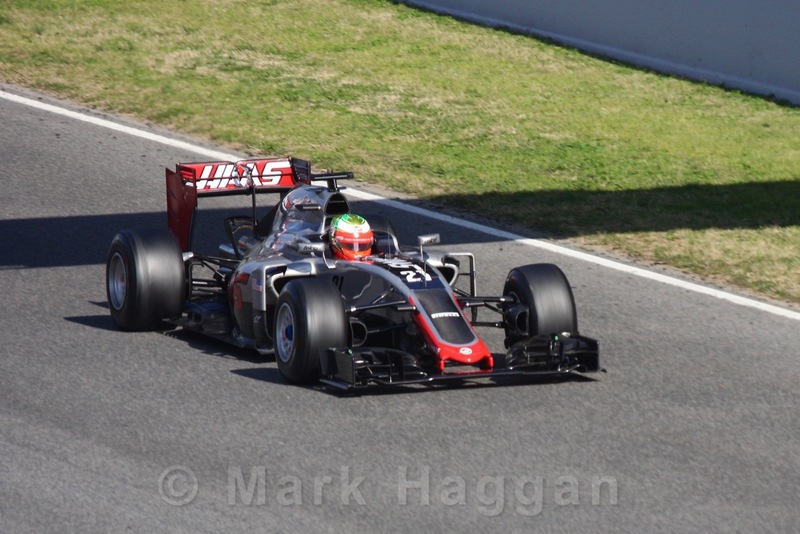 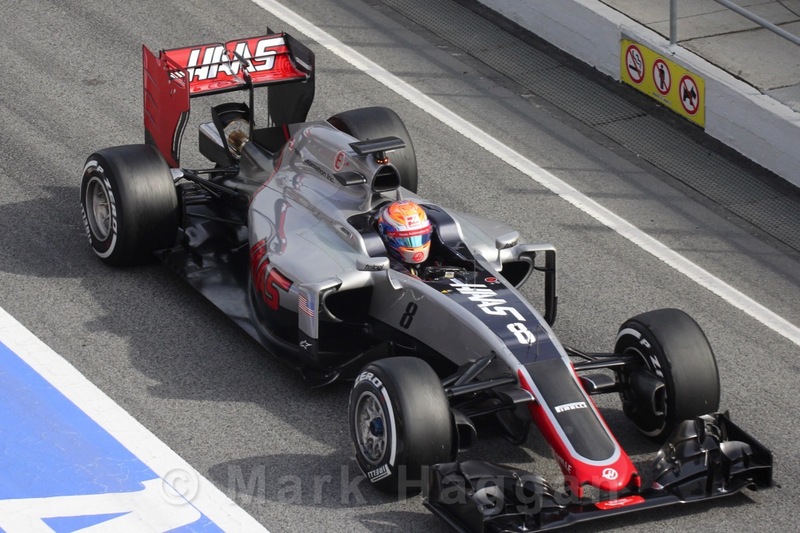 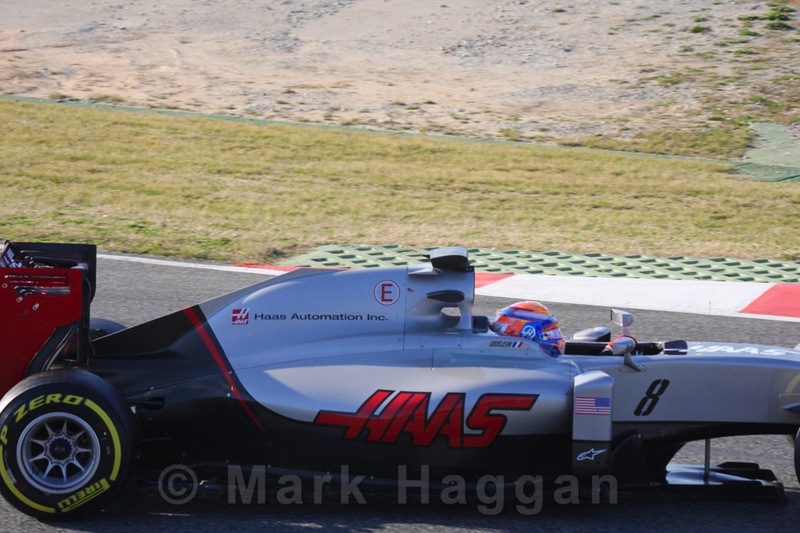 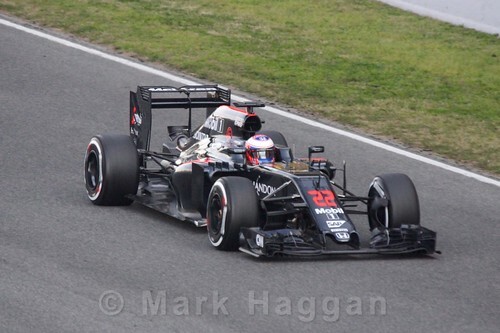 Of course, 2016 just not just see some new drivers, but welcomes a new team to the sport, as the Haas team enters Formula One for the first time. 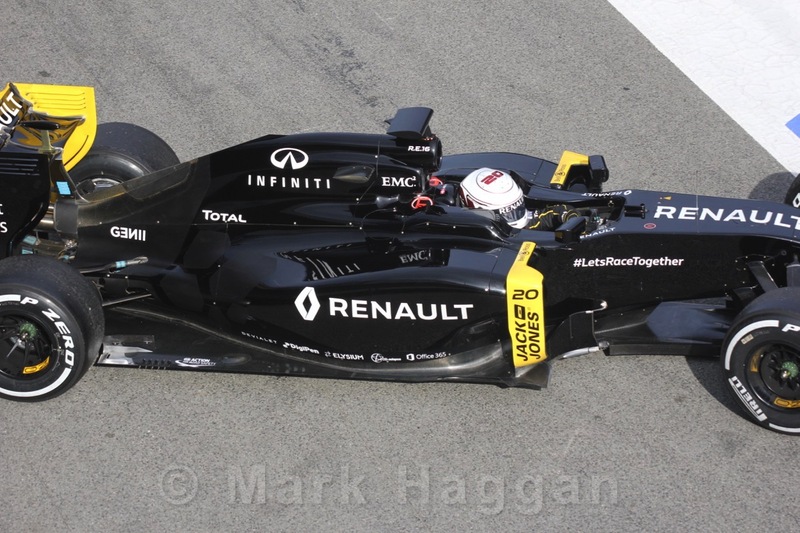 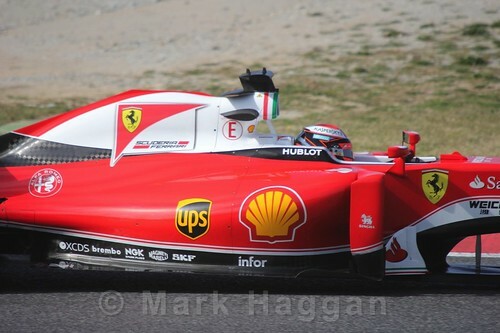 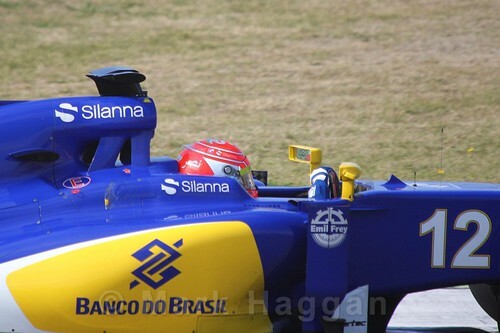 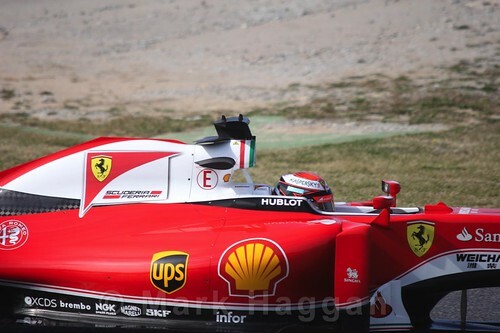 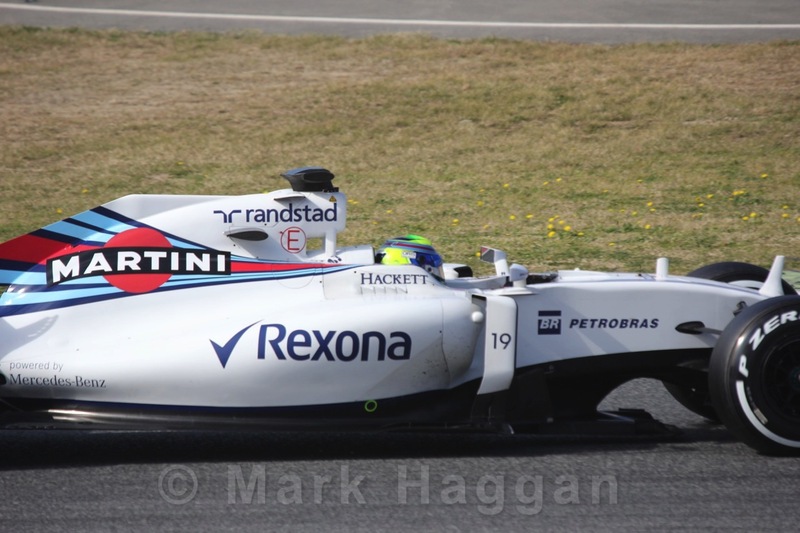 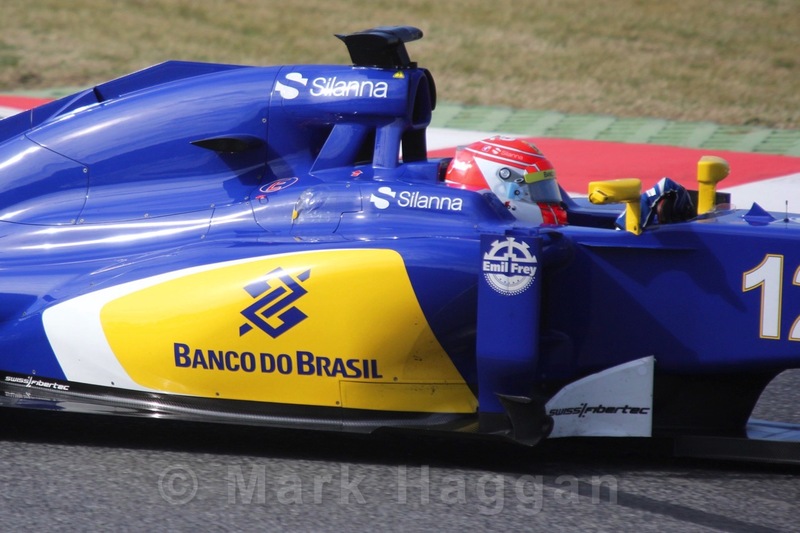 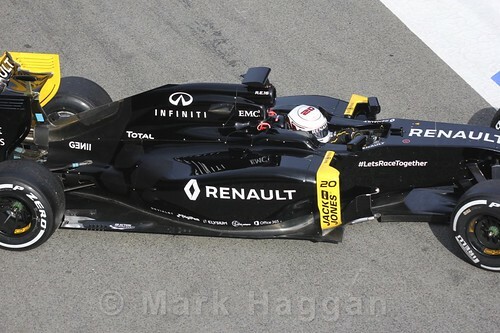 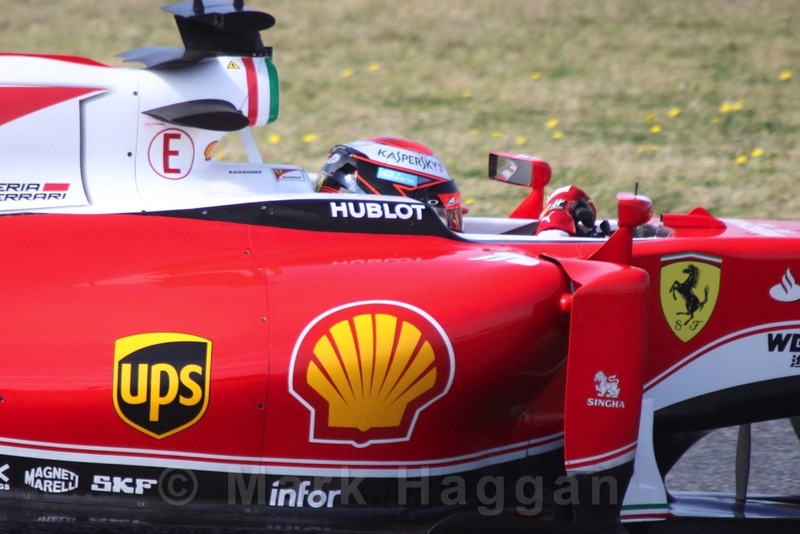 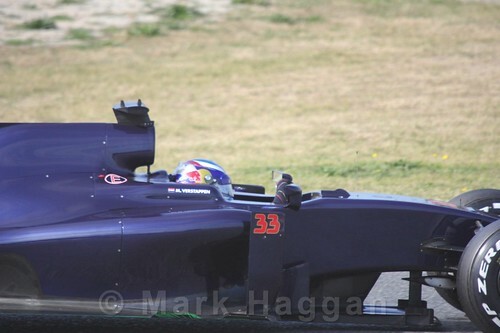 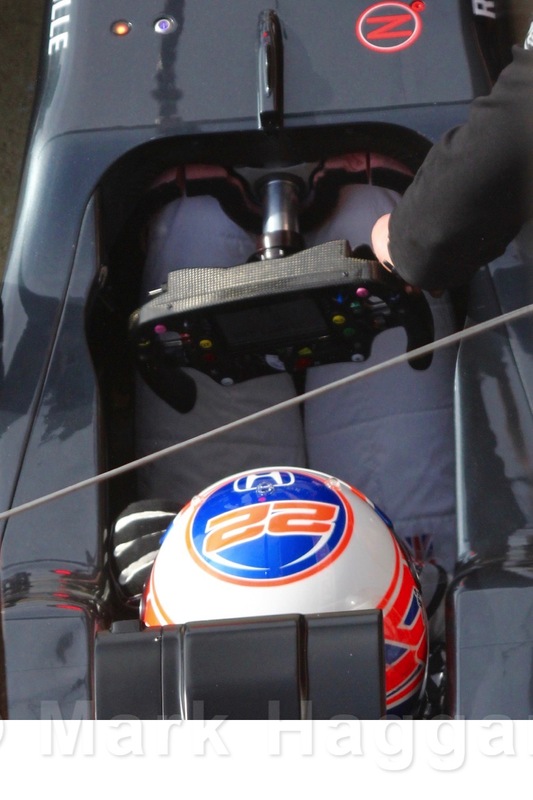 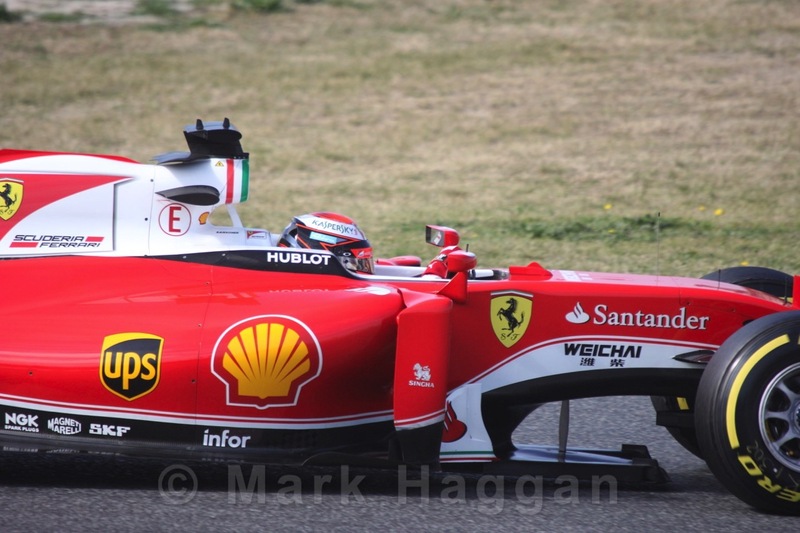 Here are some of my photos from testing, including all of the drivers. I was also lucky enough to spend a little bit of time with the Red Bull team which allowed me to get this little clip of Daniel Ricciardo heading out on to the track. 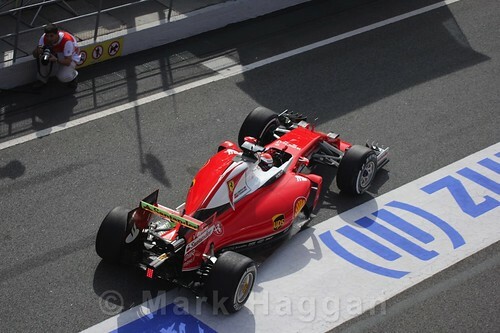 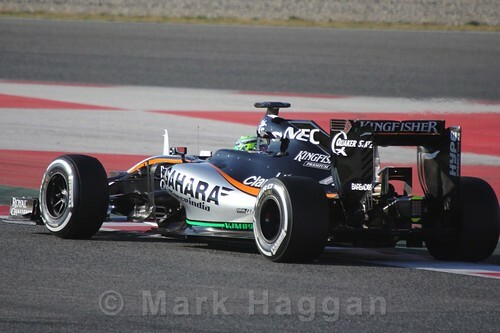 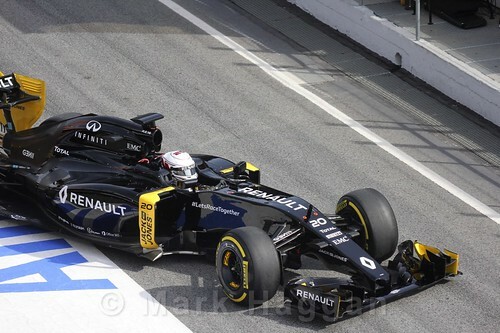 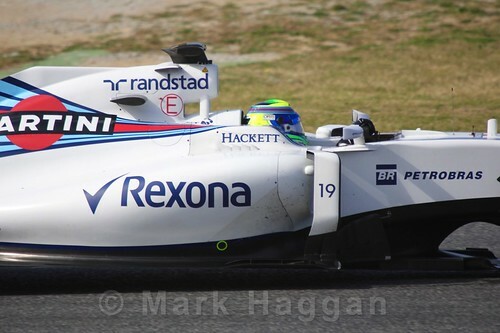 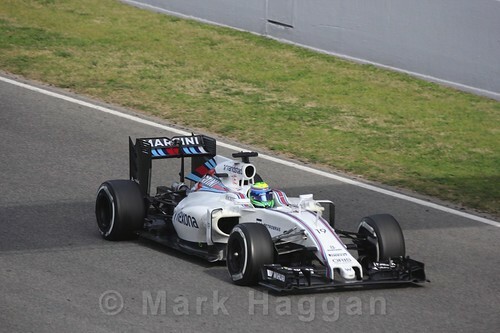 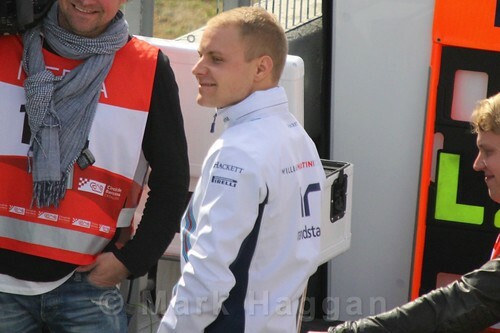 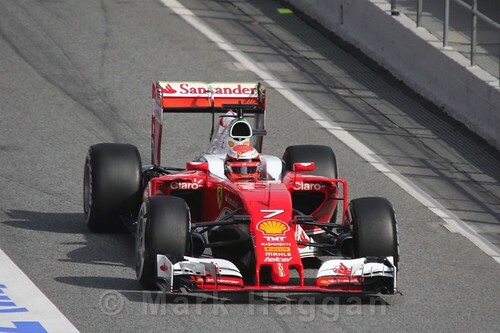 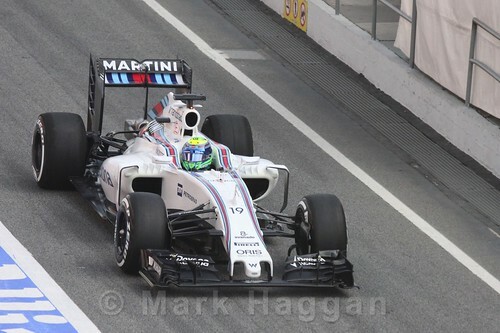 If you prefer to view the photos by driver, click here and you will be able to see them sorted that way. 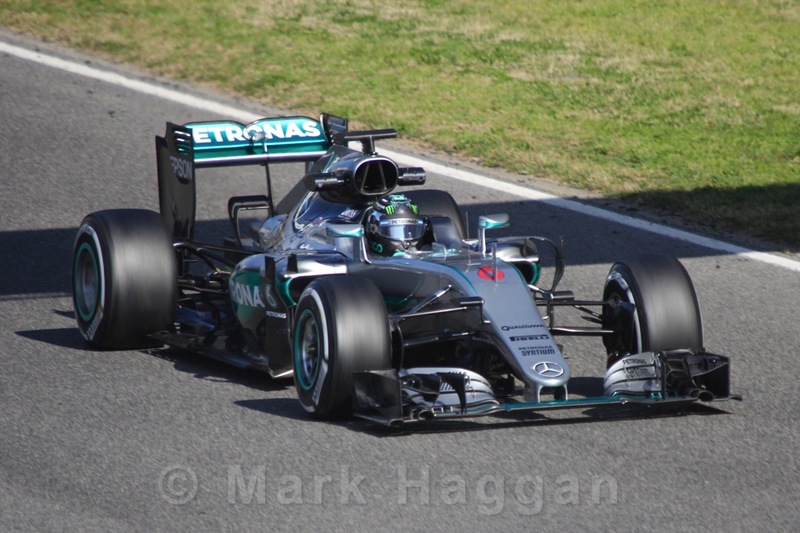 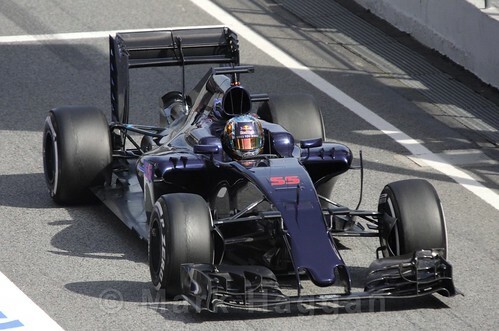 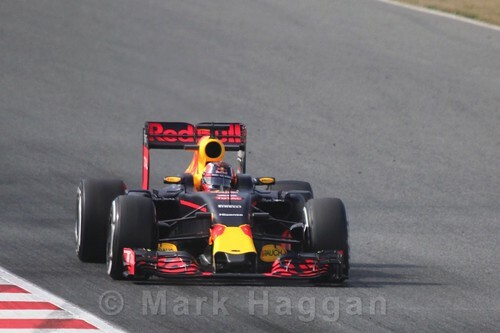 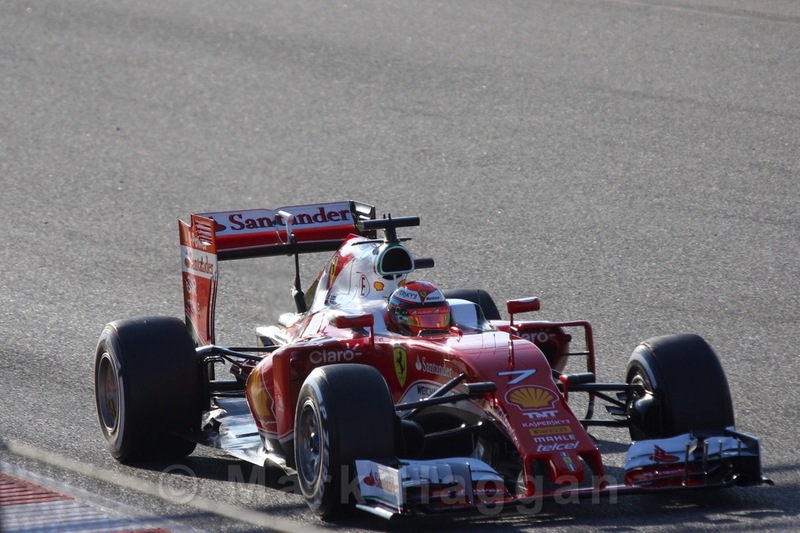 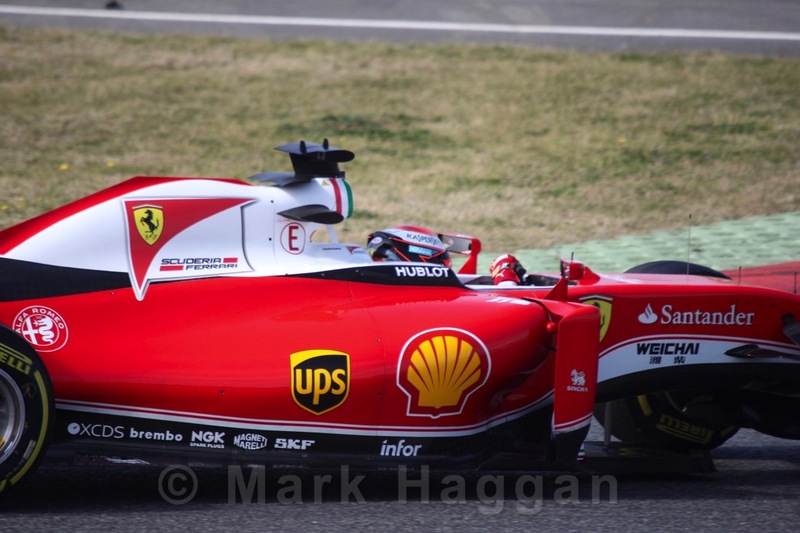 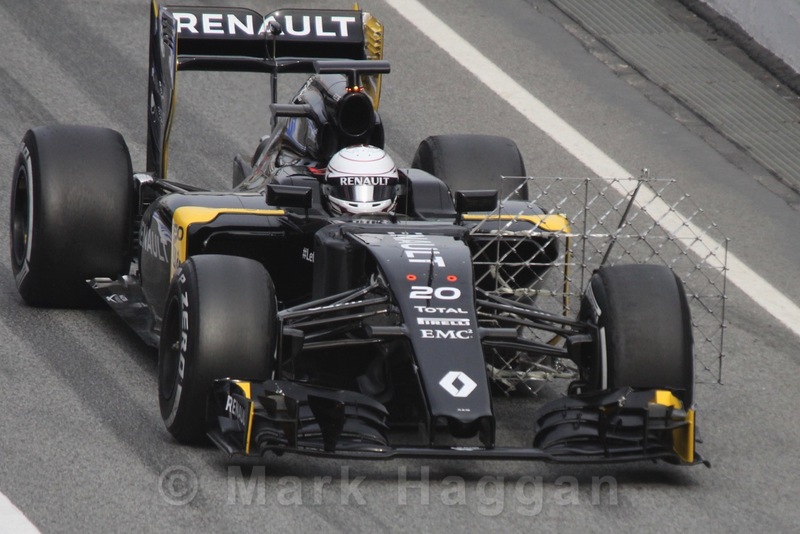 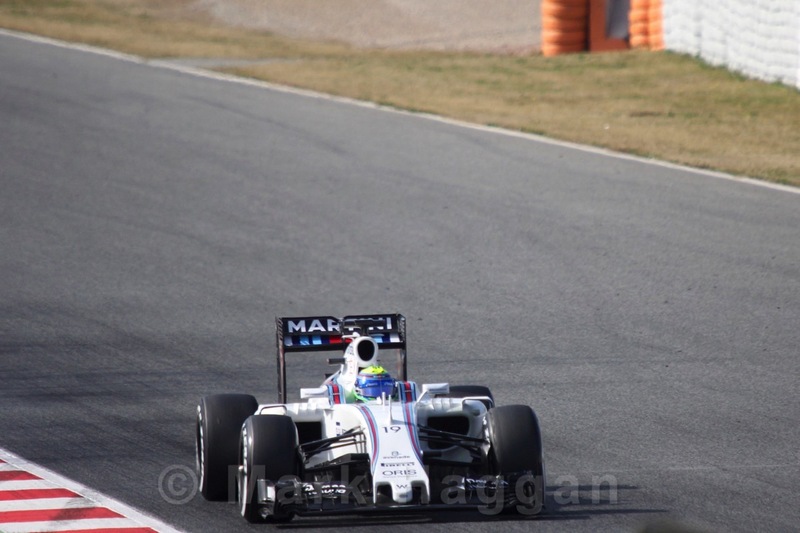 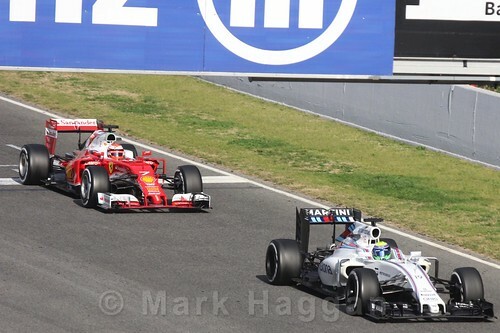 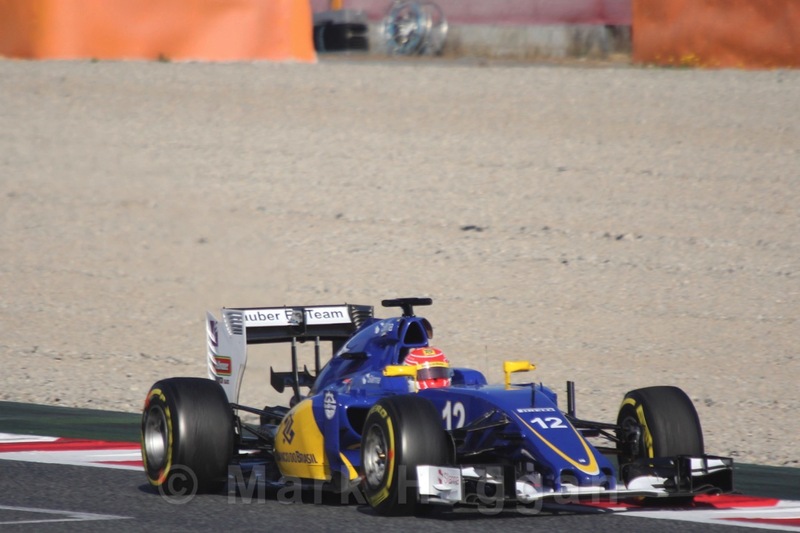 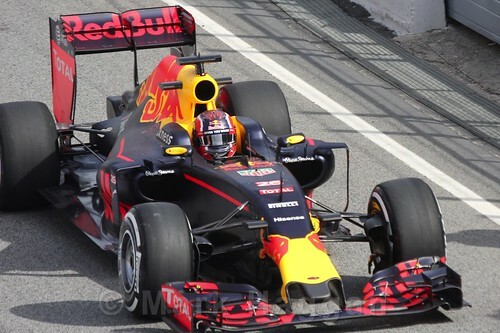 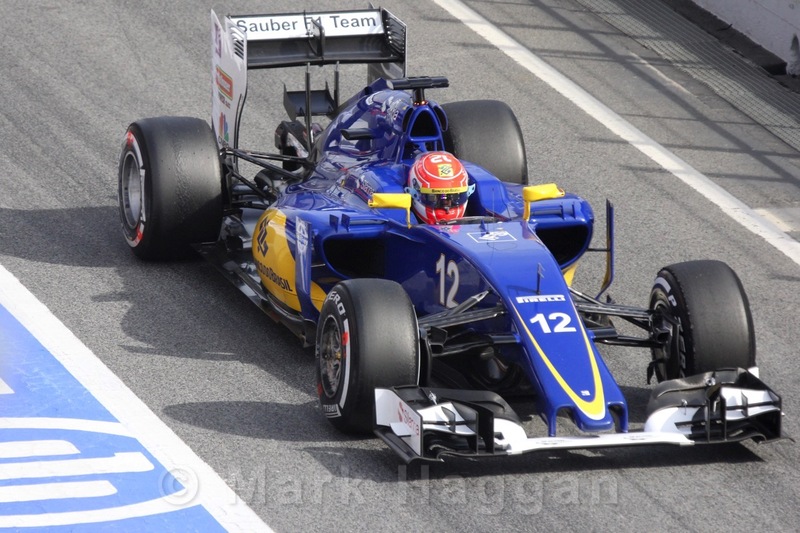 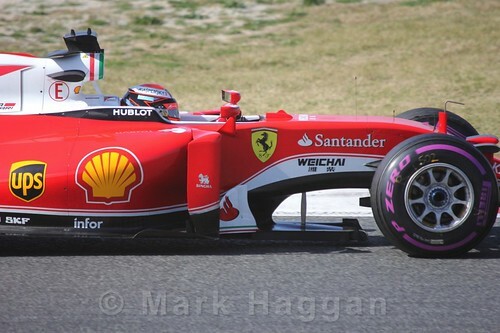 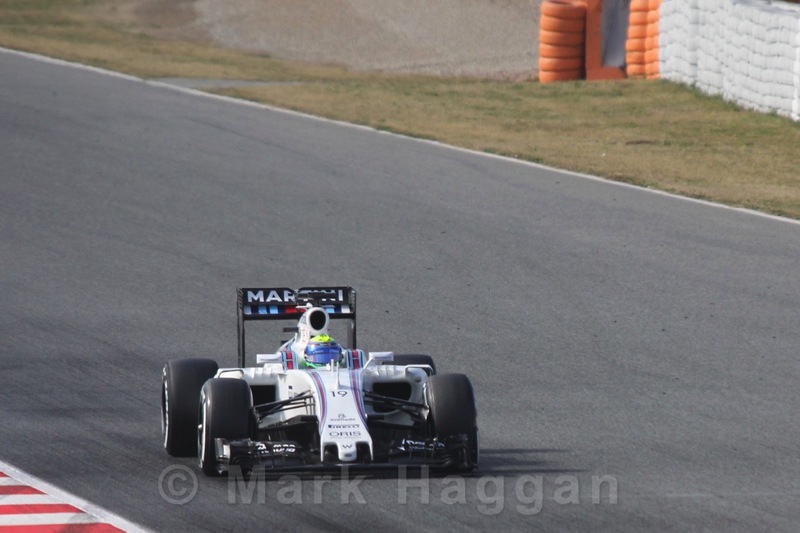 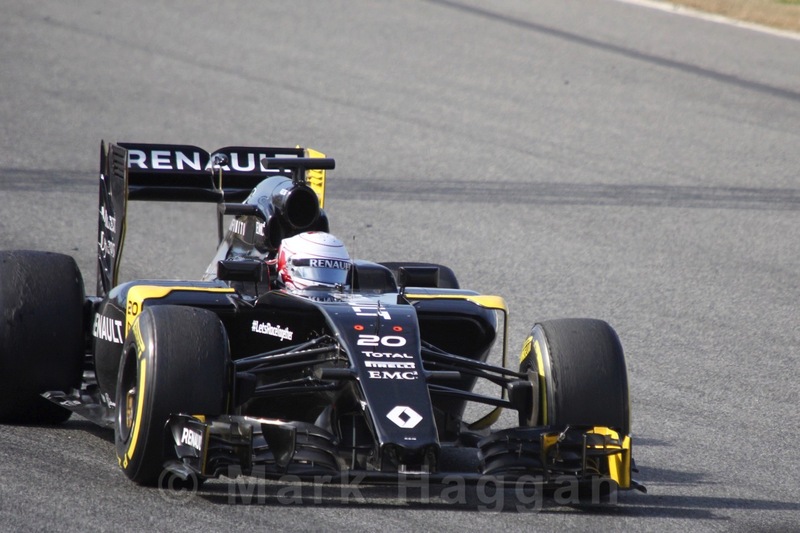 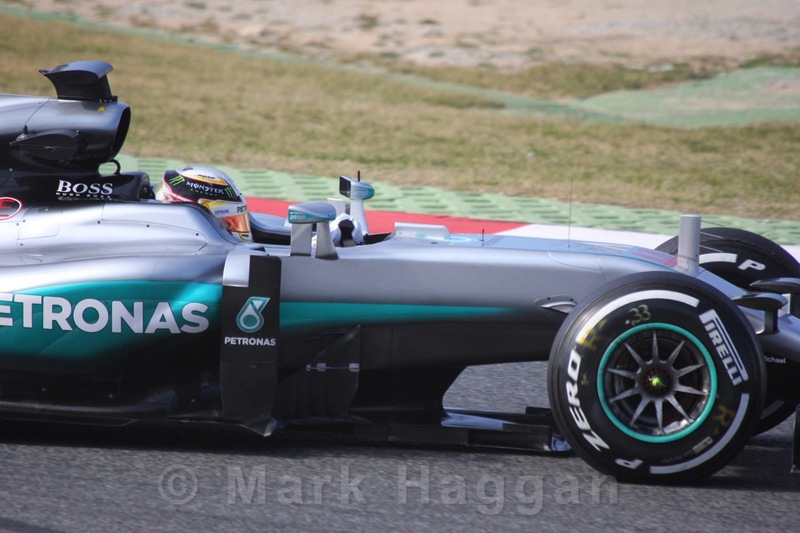 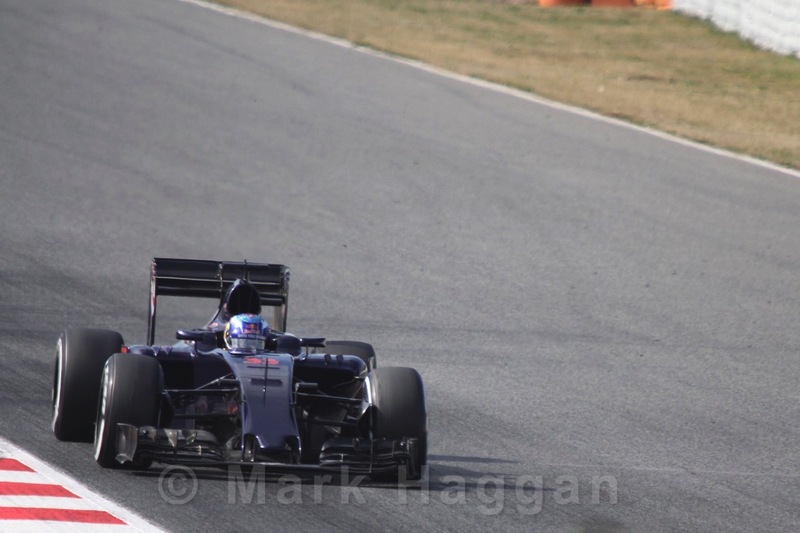 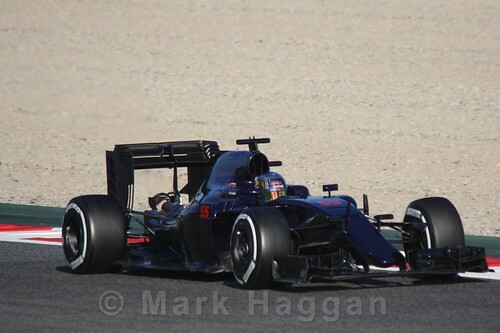 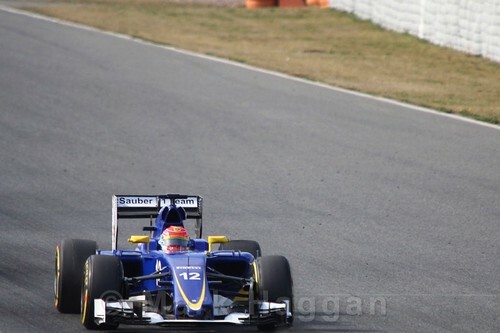 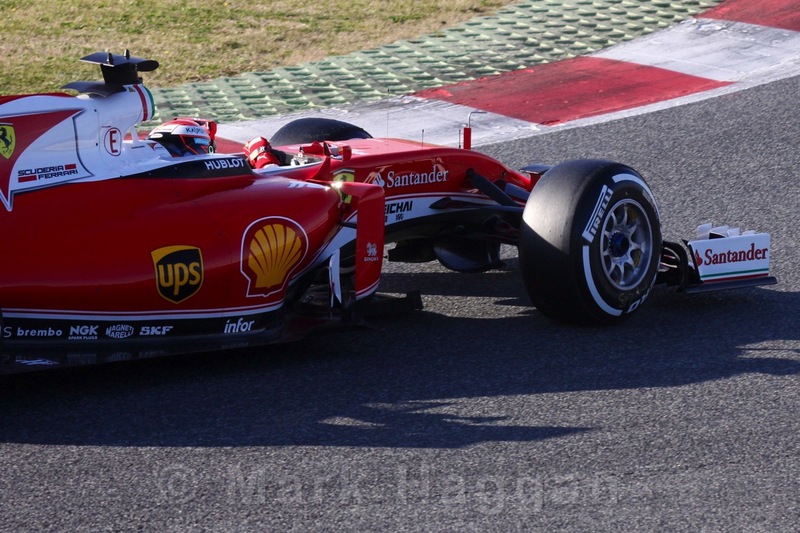 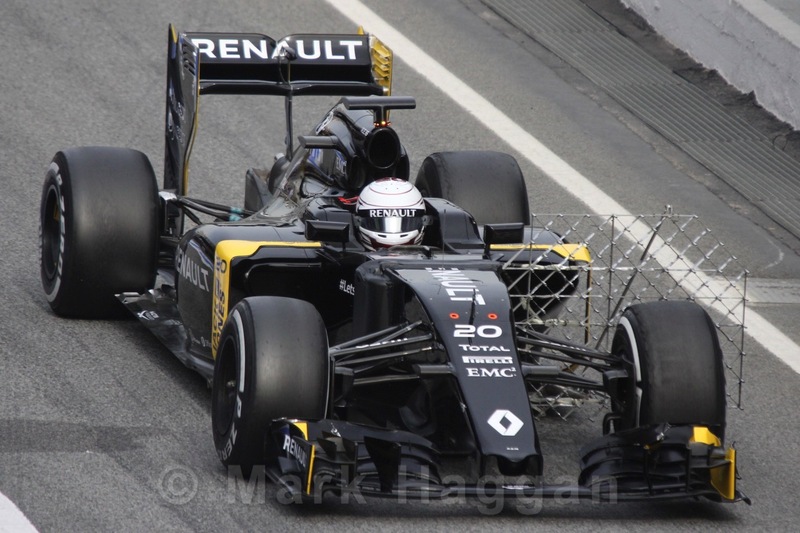 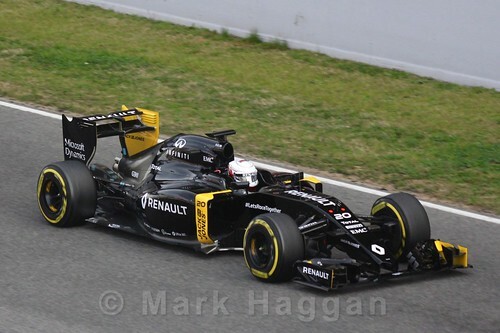 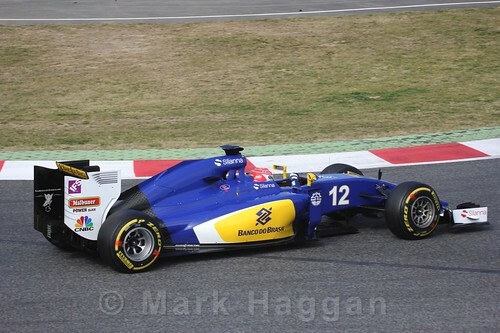 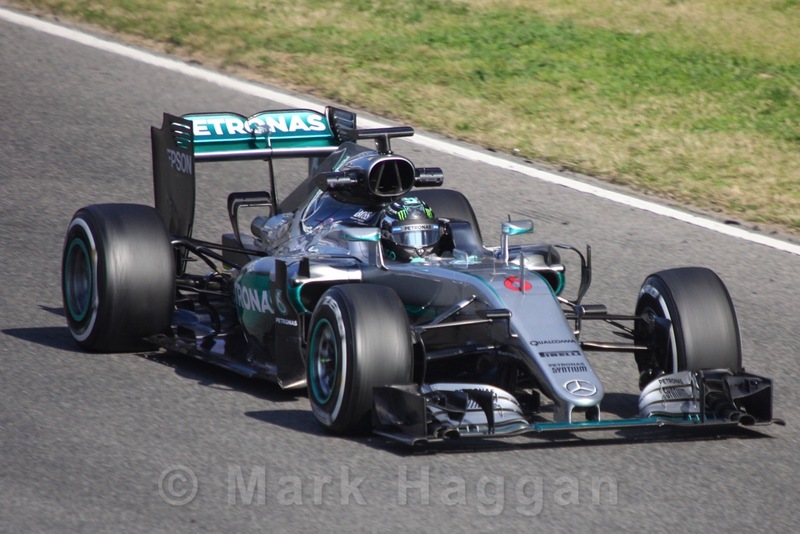 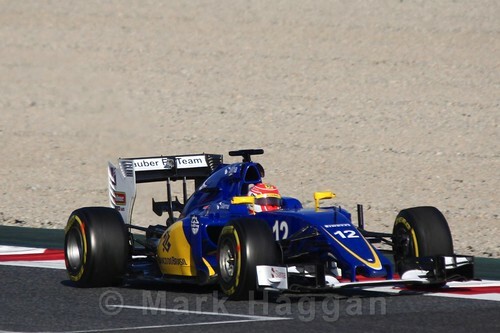 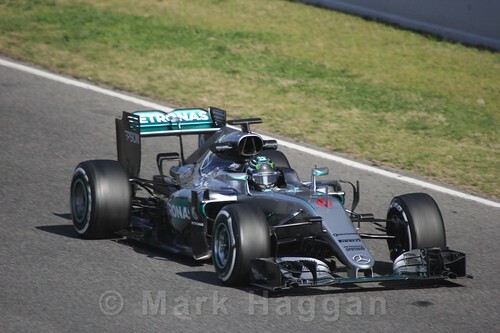 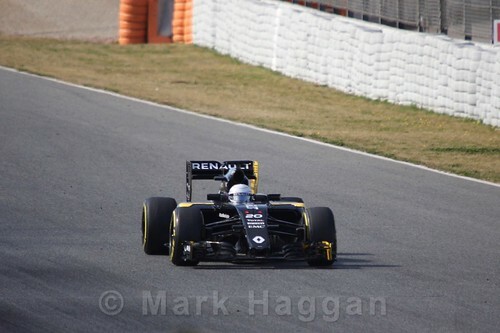 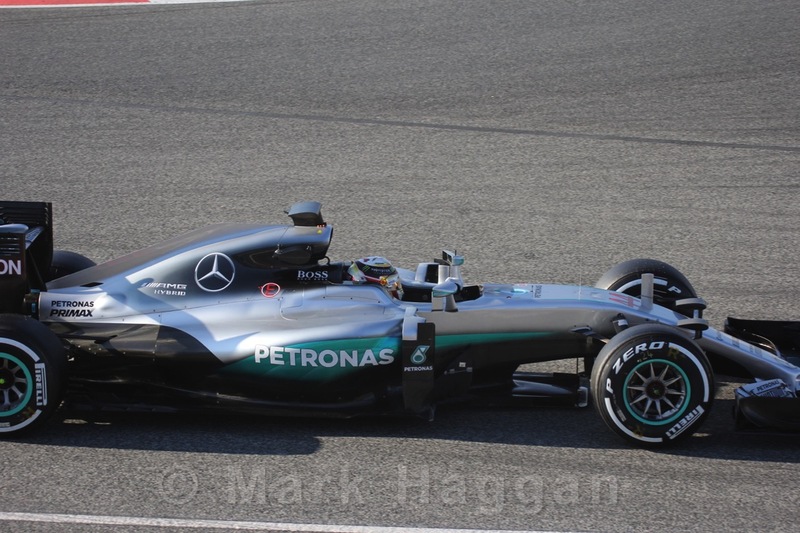 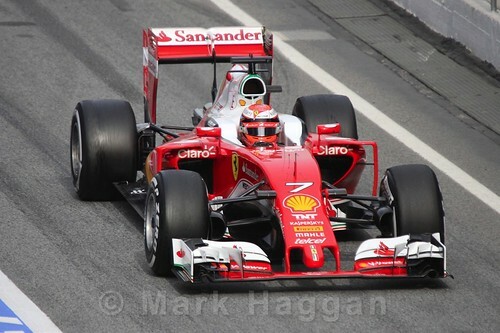 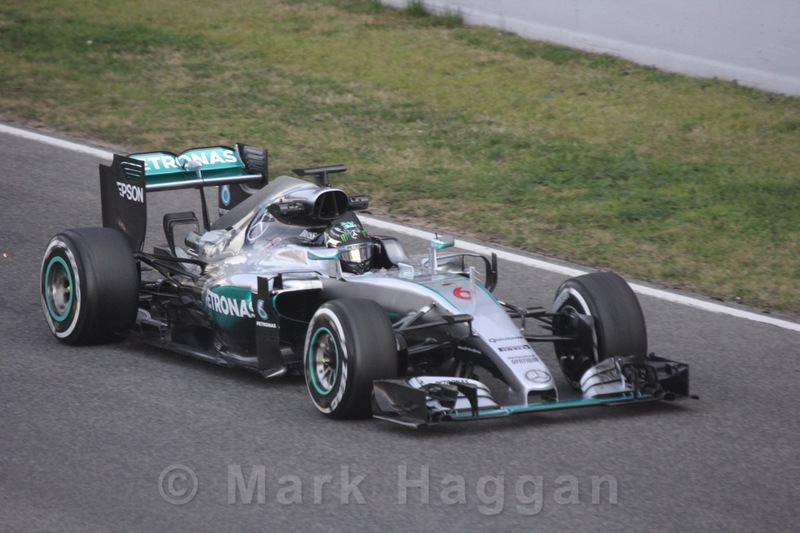 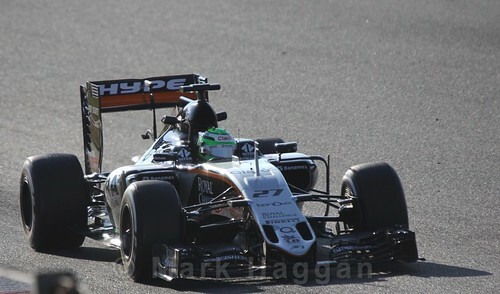 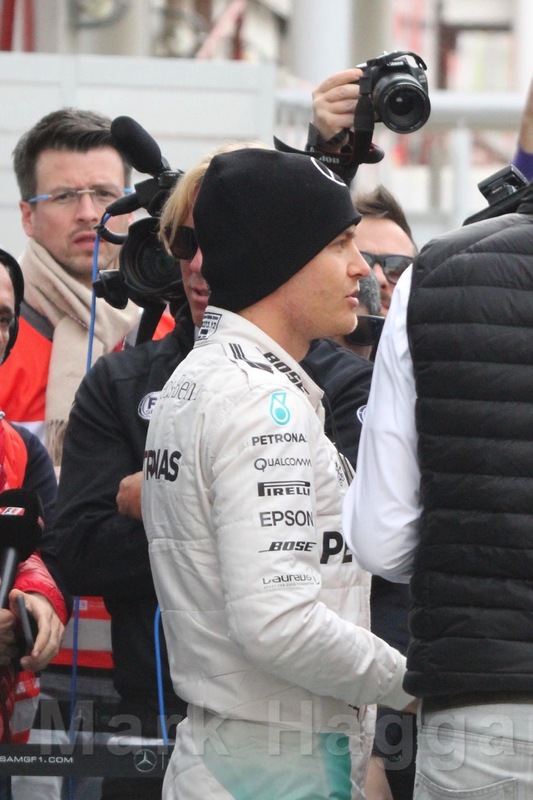 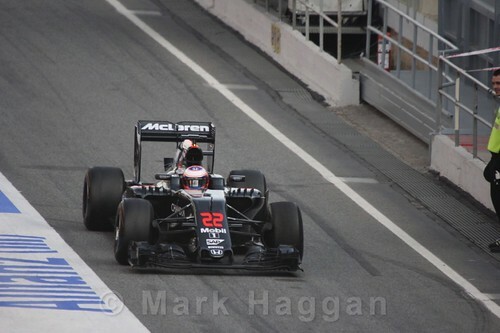 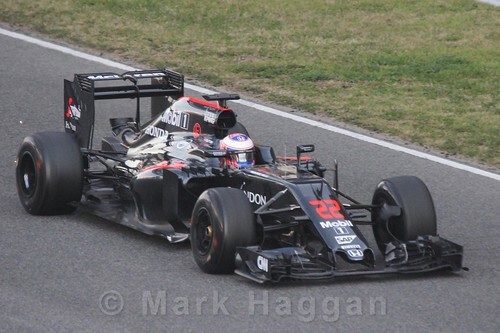 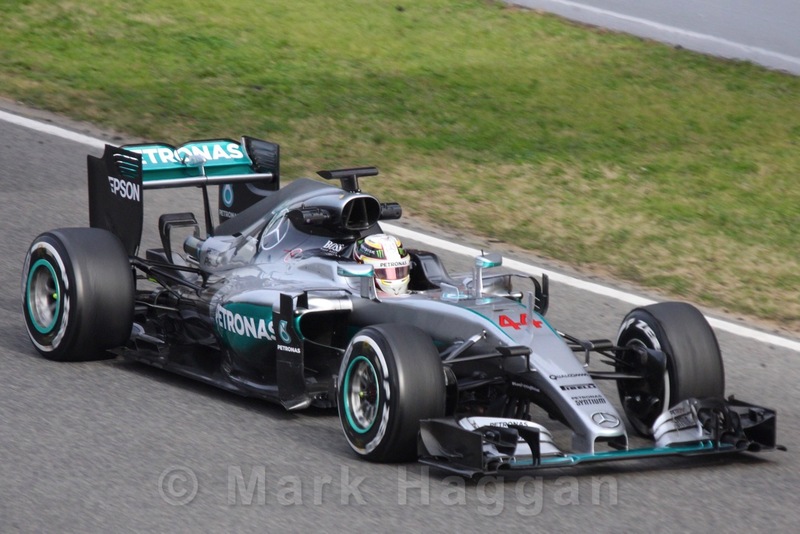 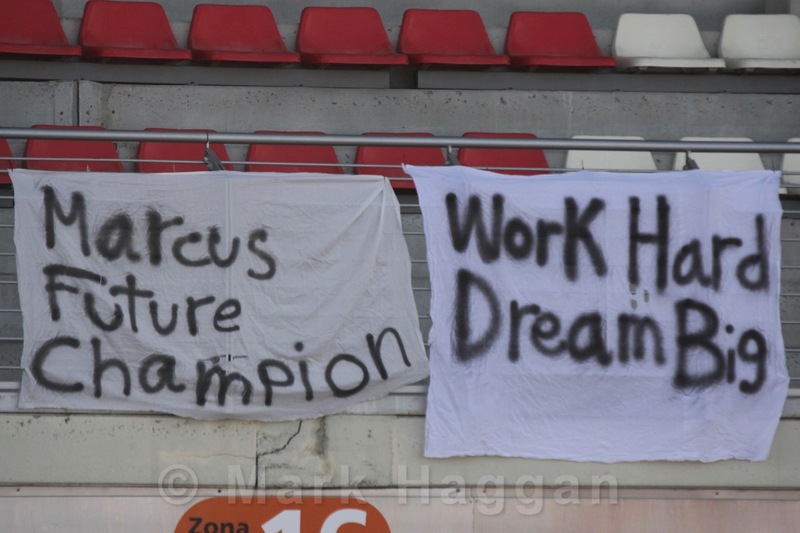 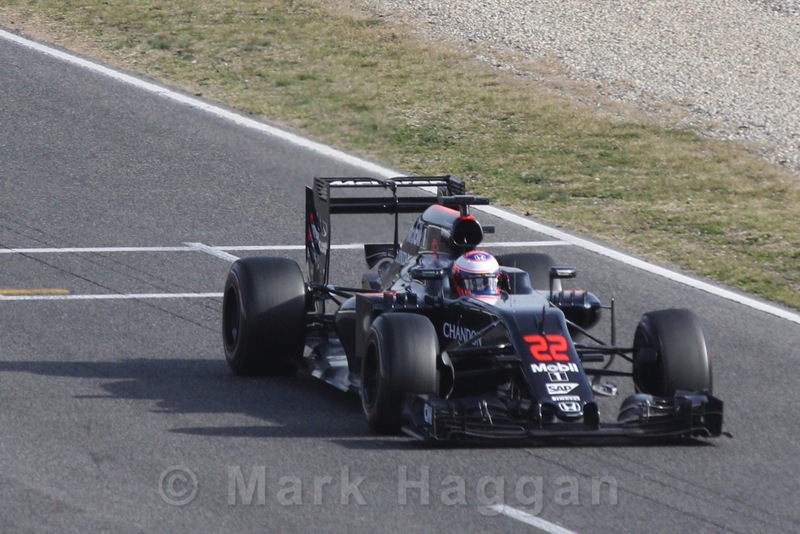 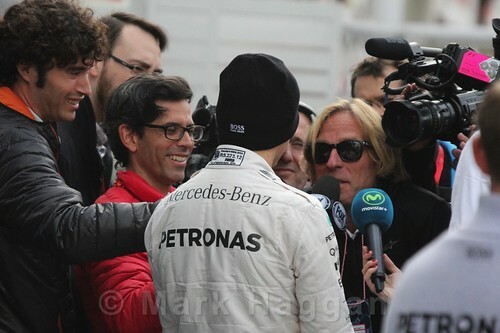 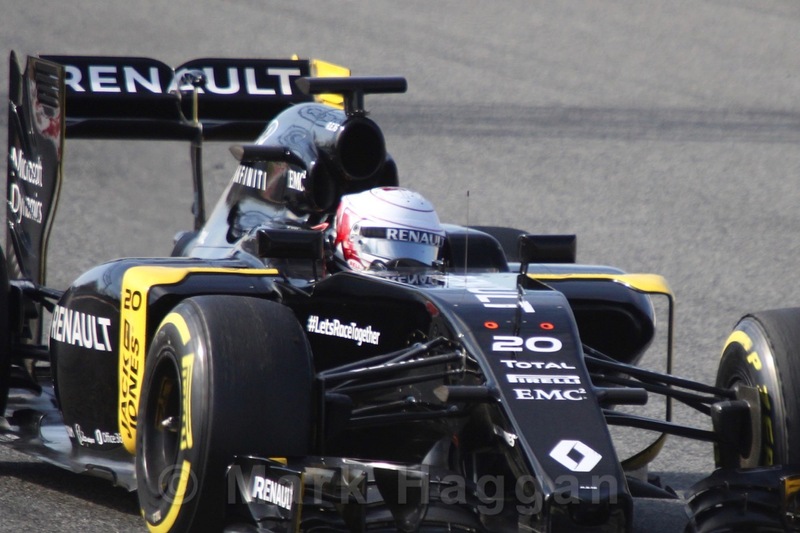 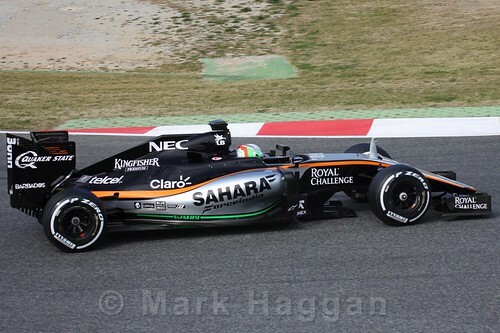 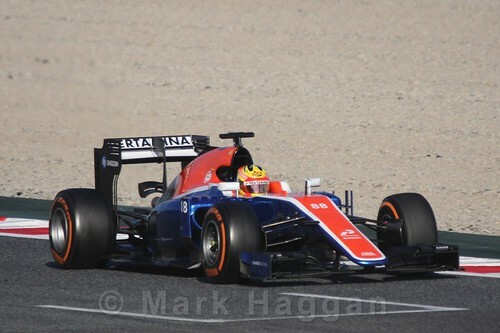 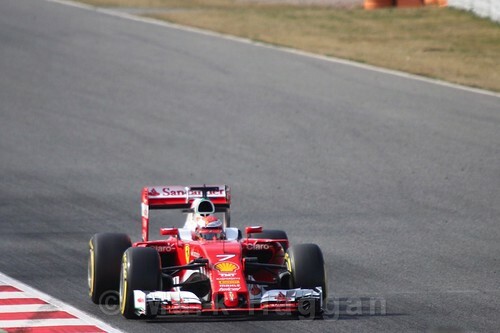 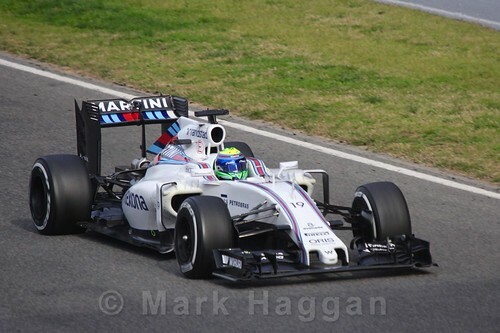 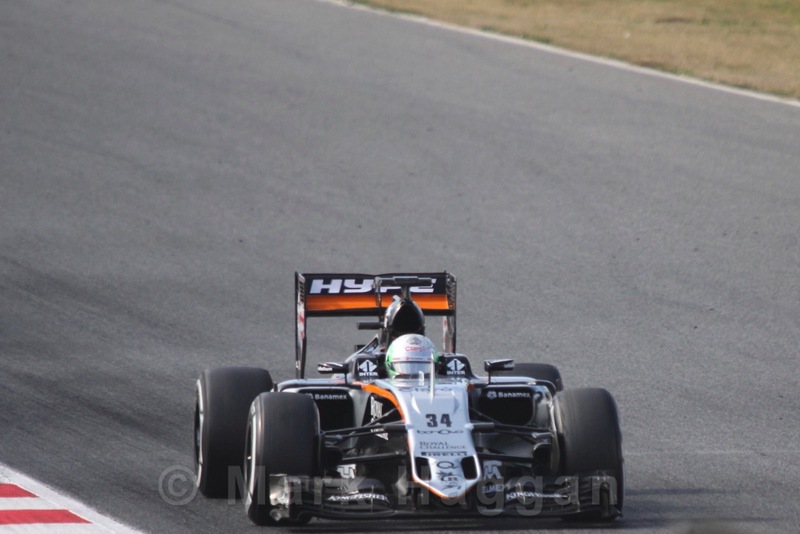 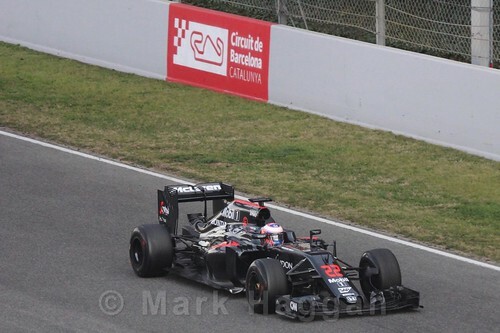 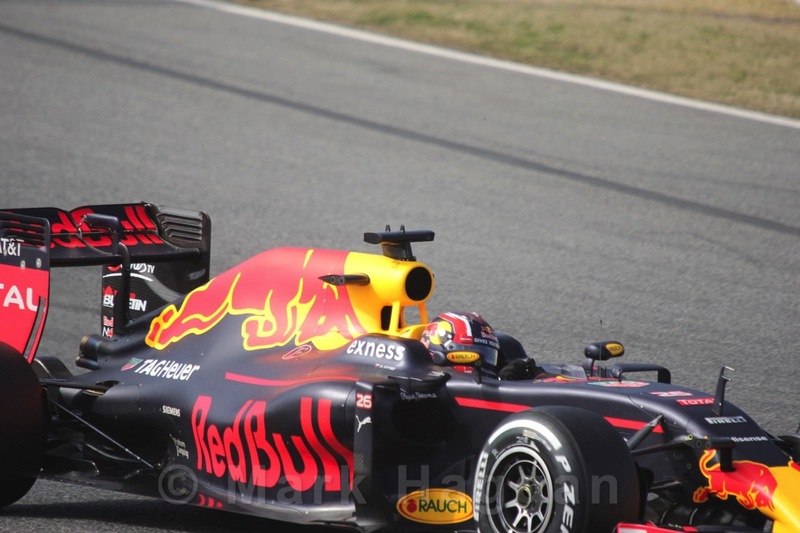 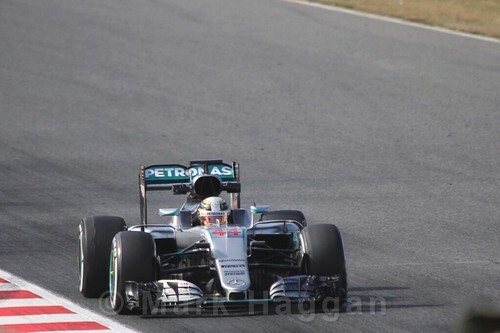 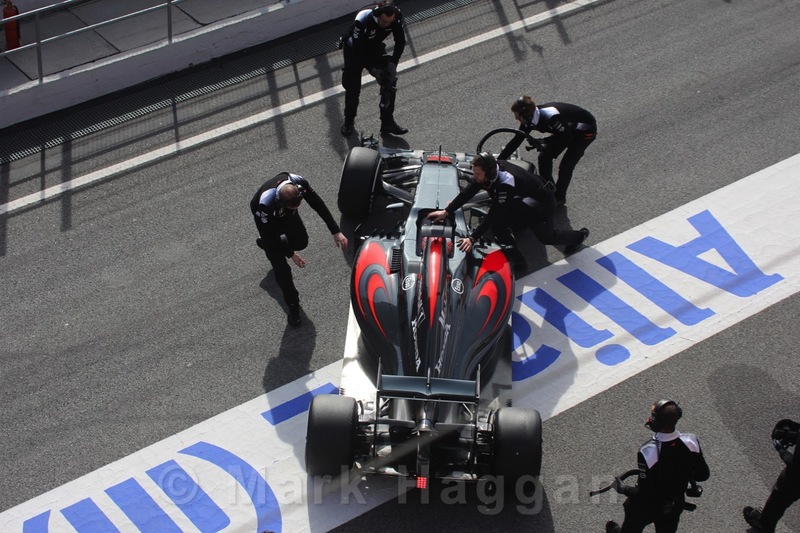 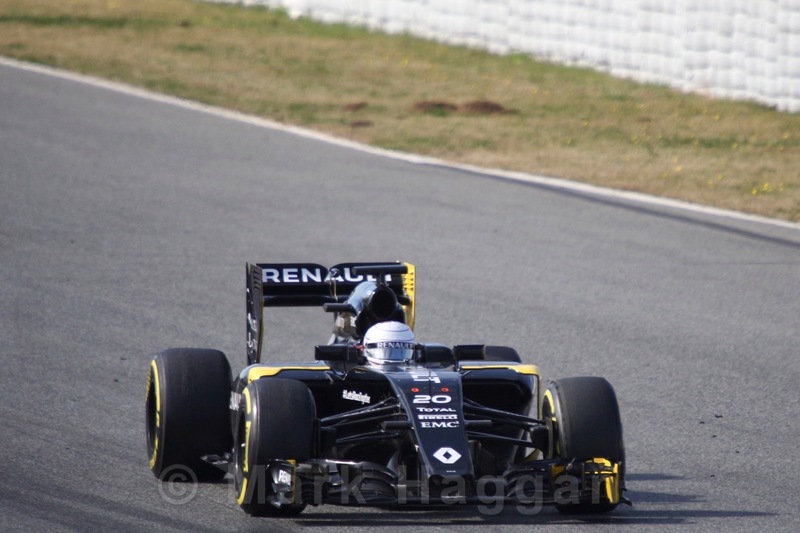 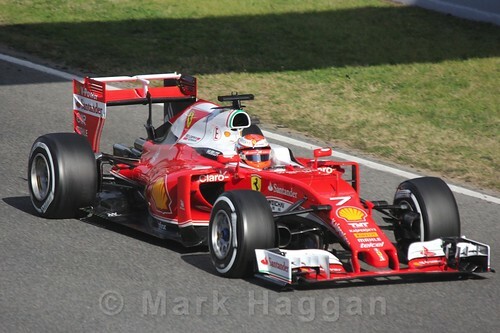 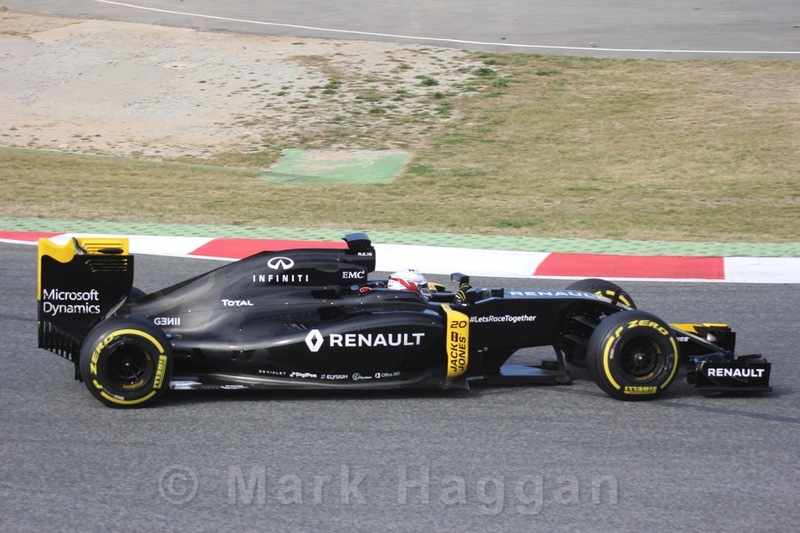 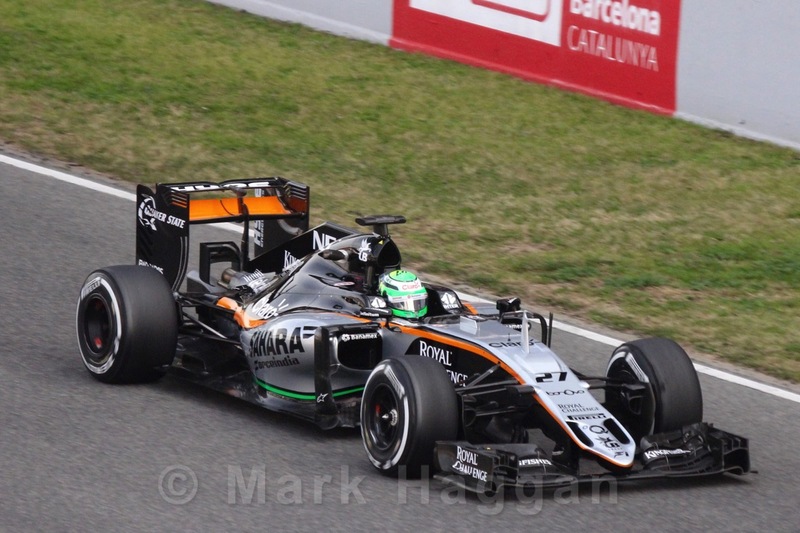 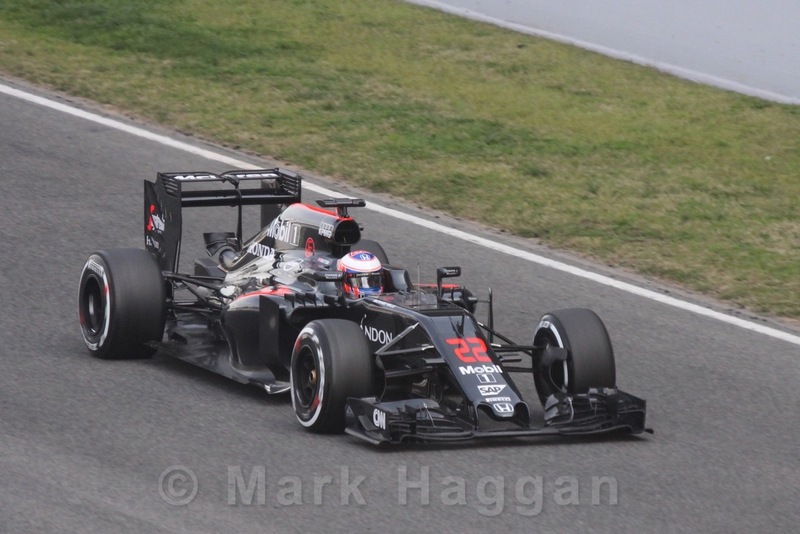 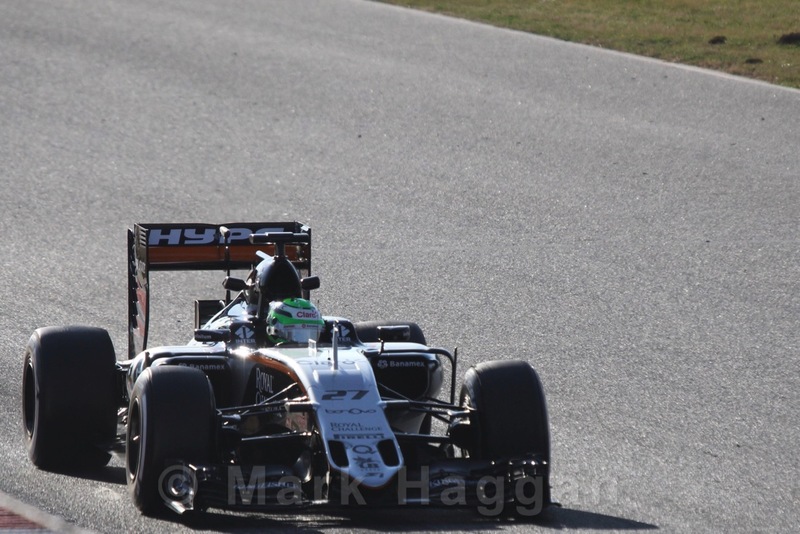 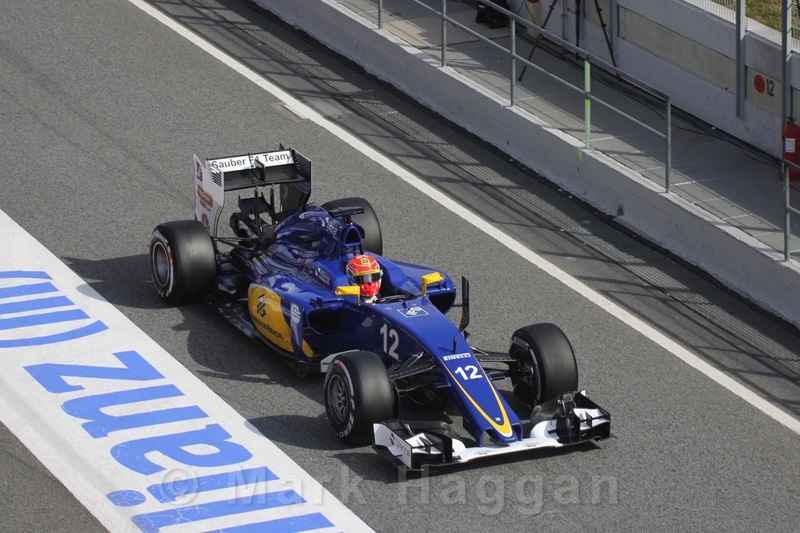 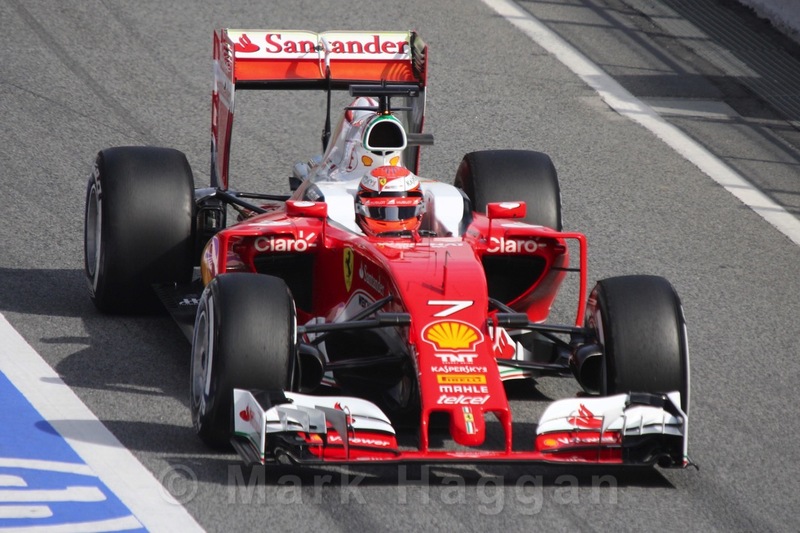 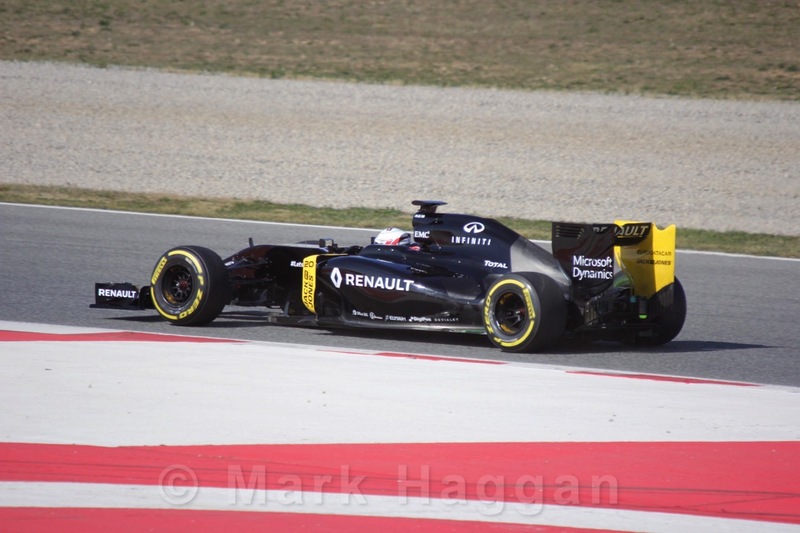 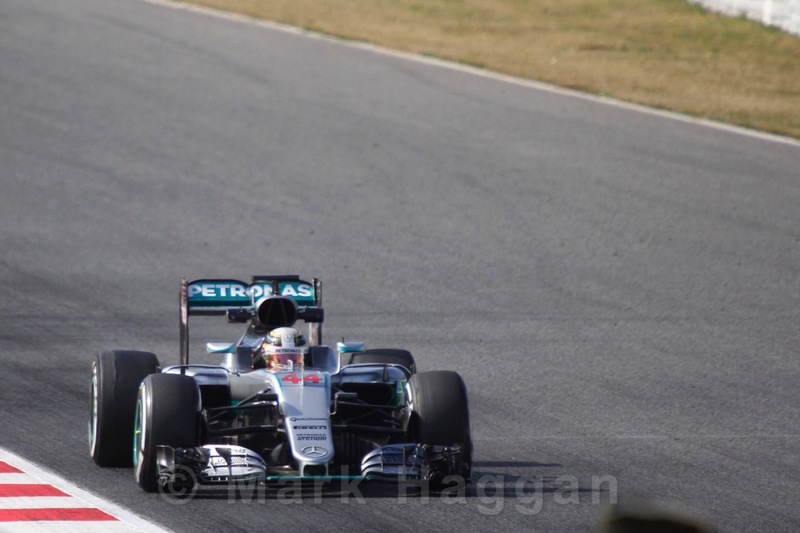 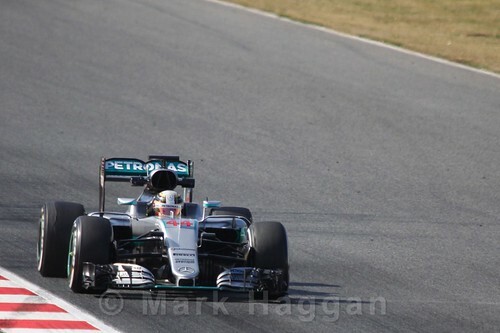 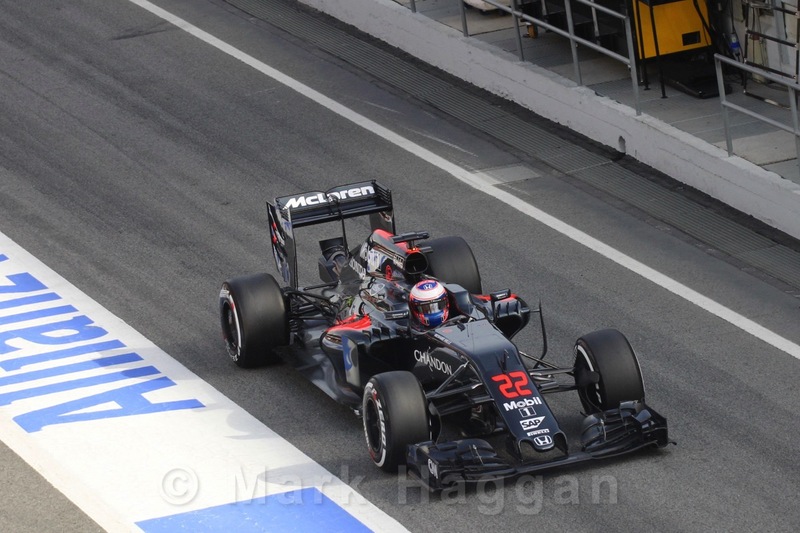 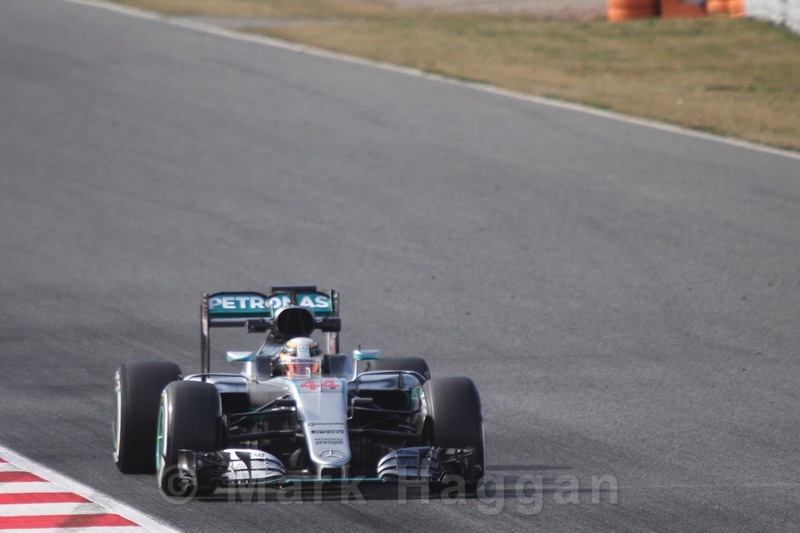 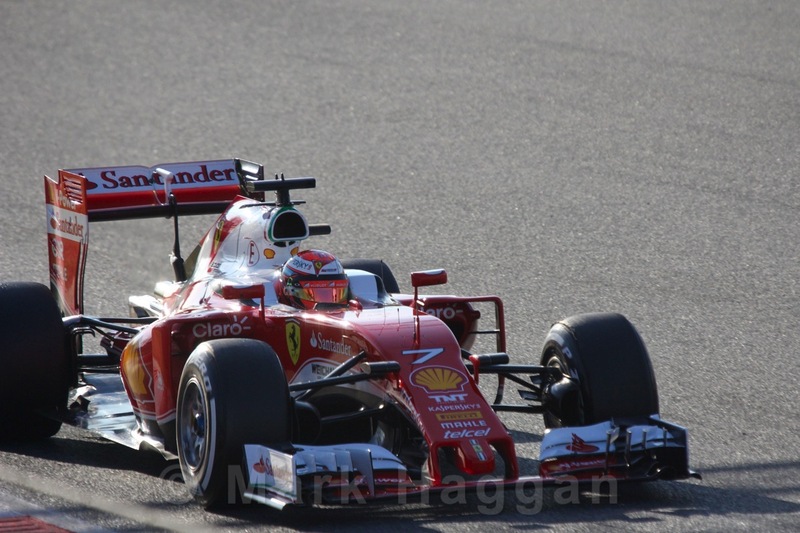 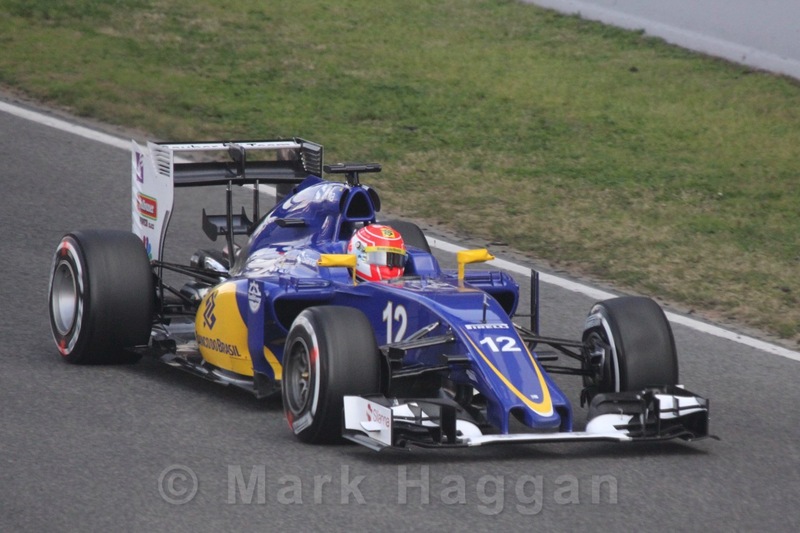 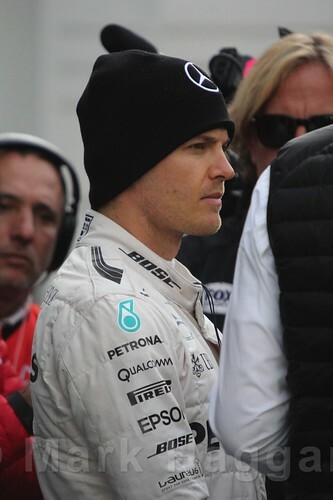 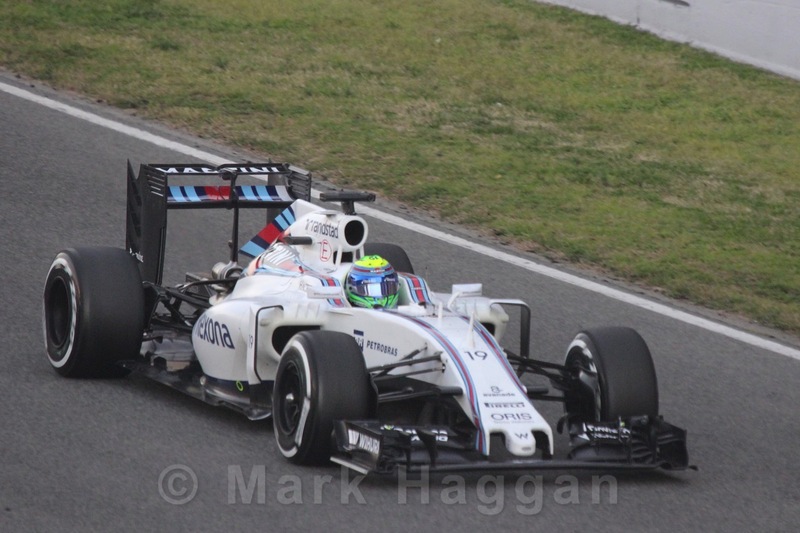 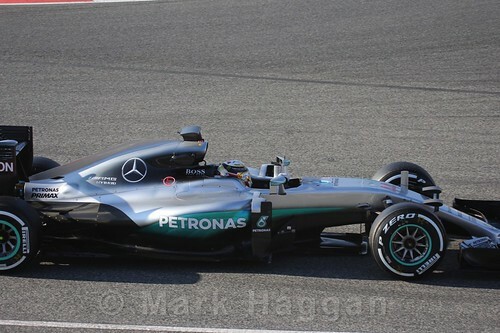 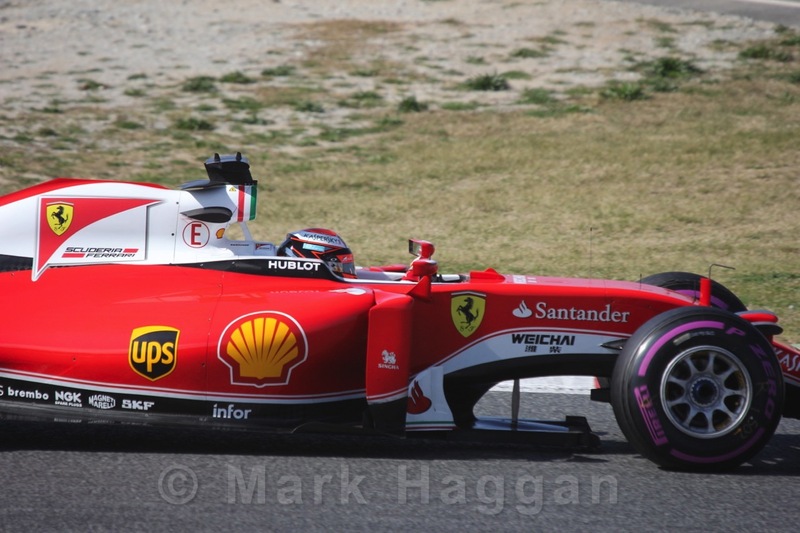 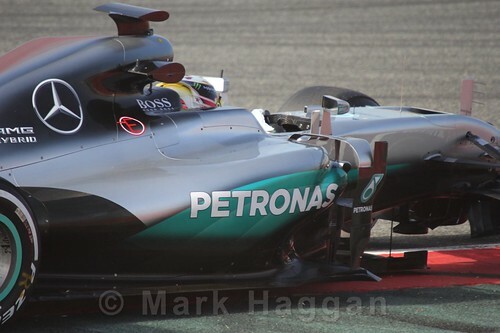 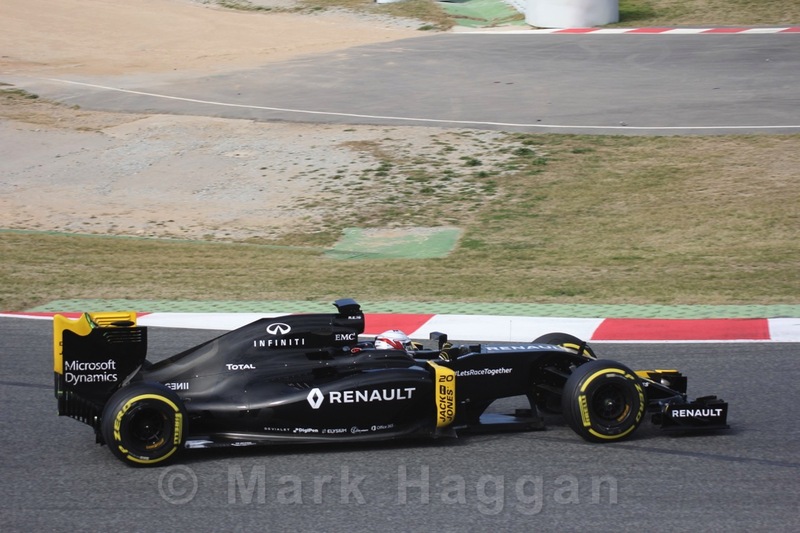 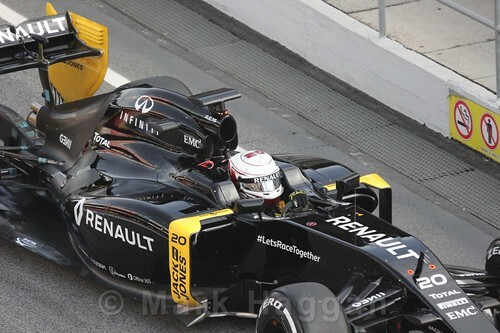 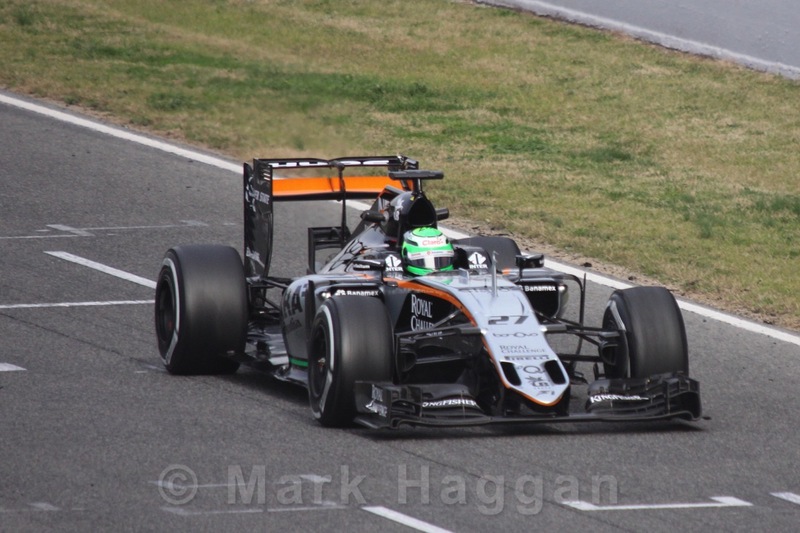 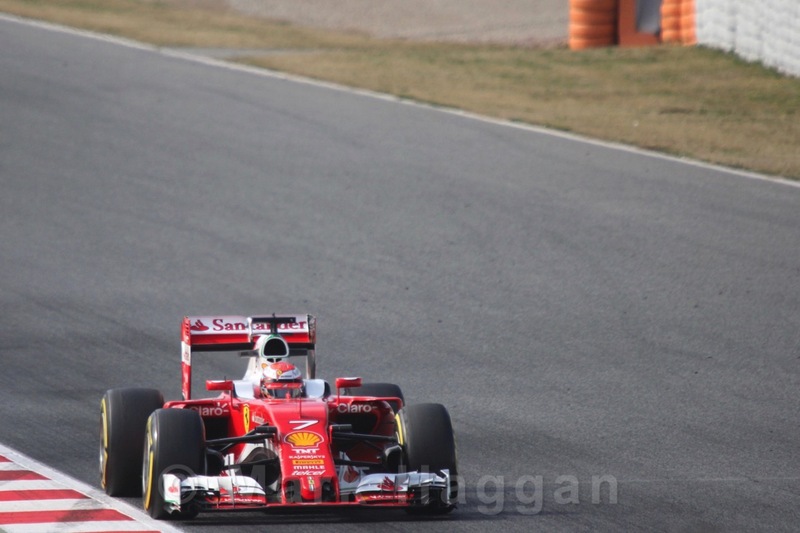 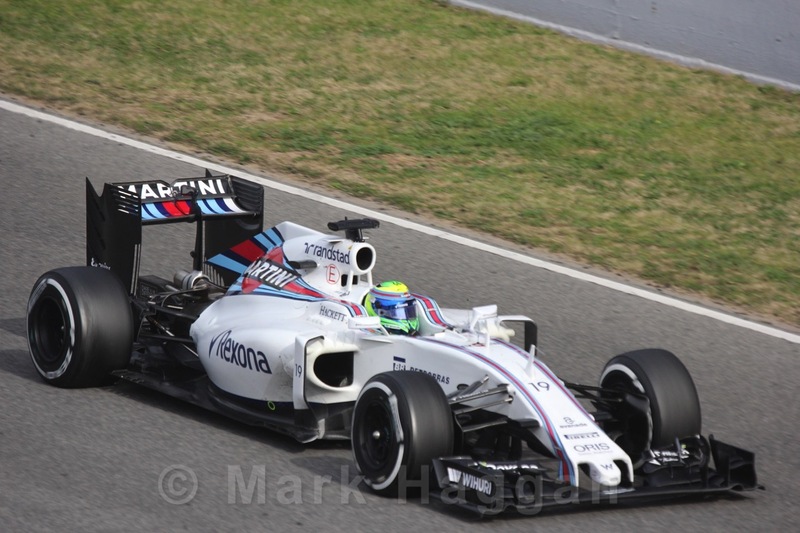 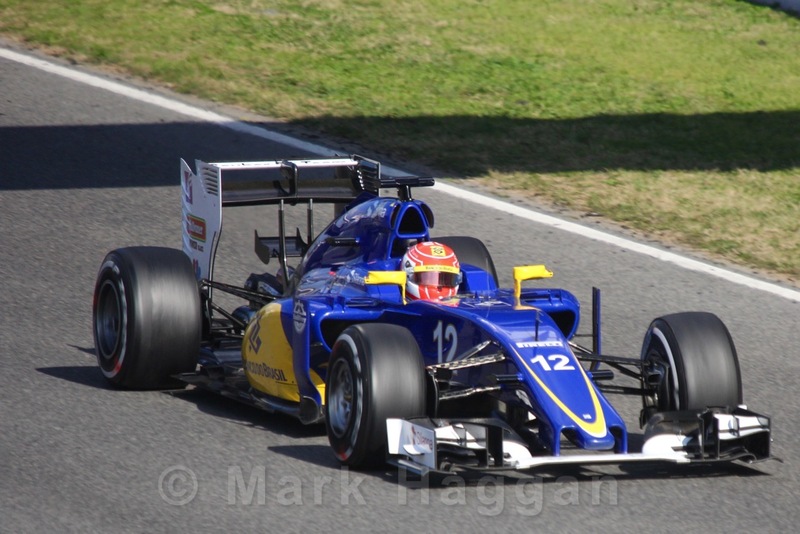 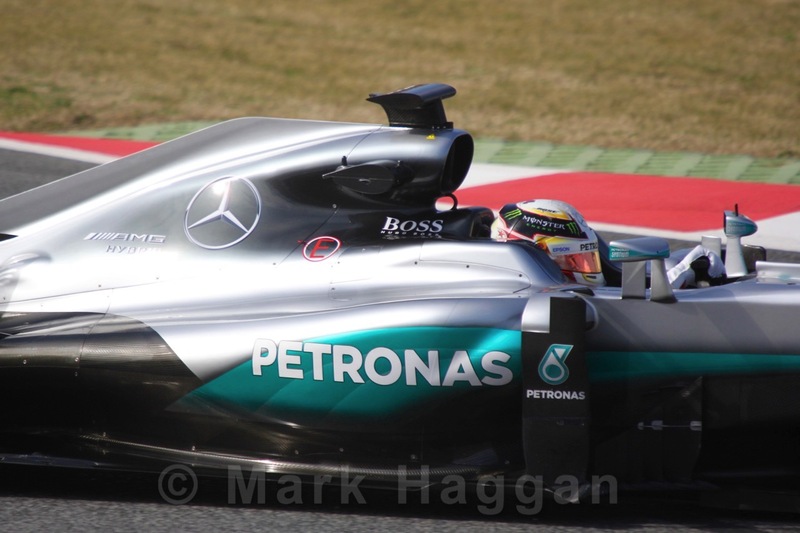 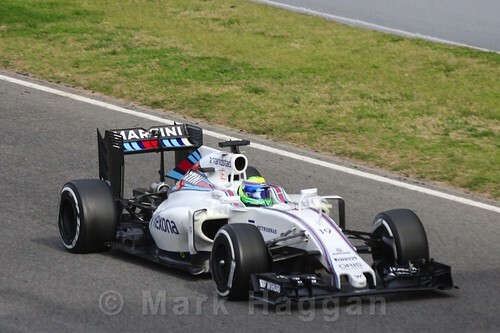 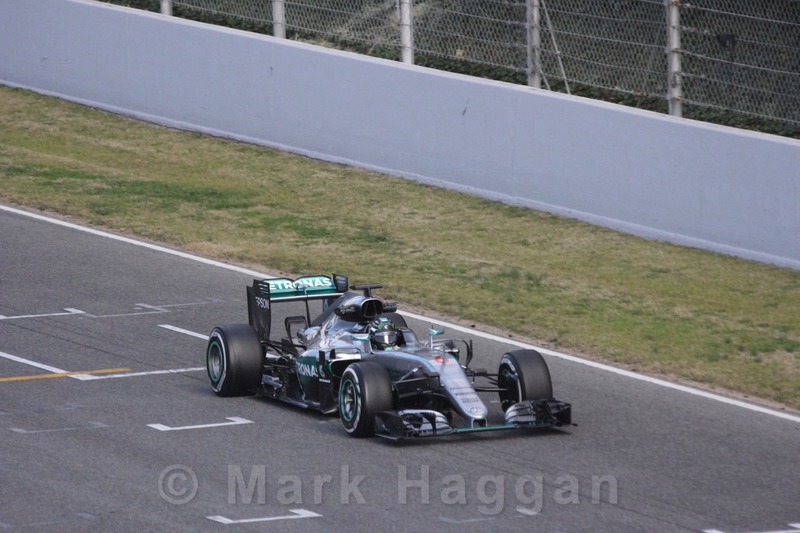 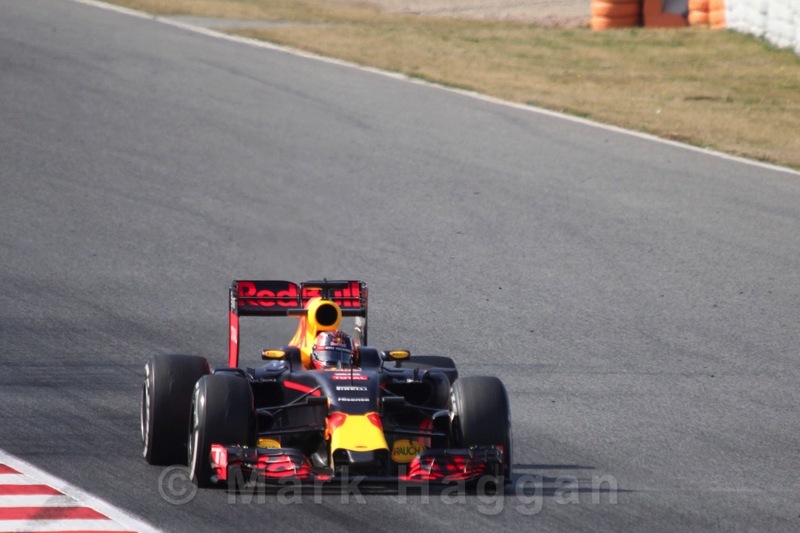 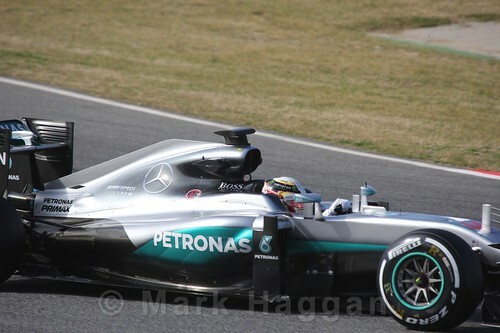 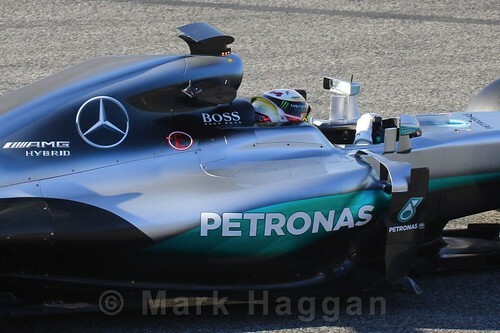 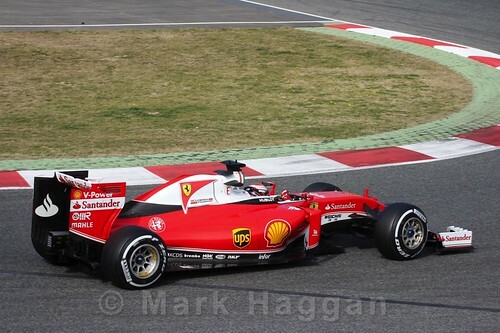 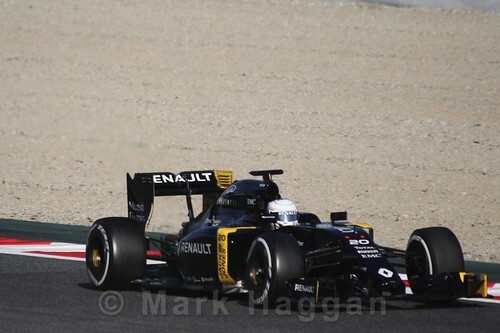 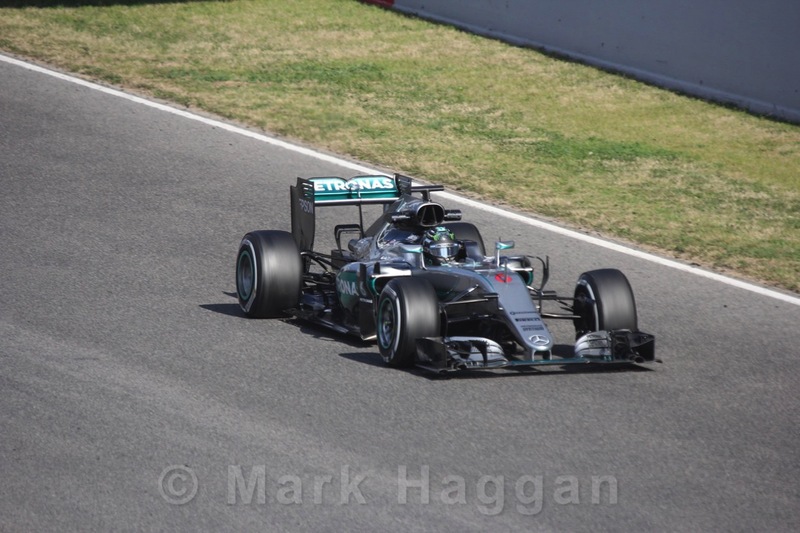 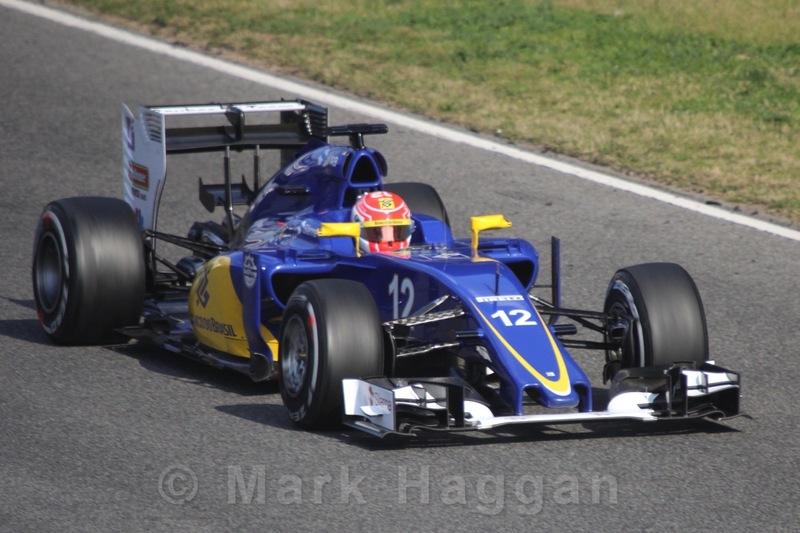 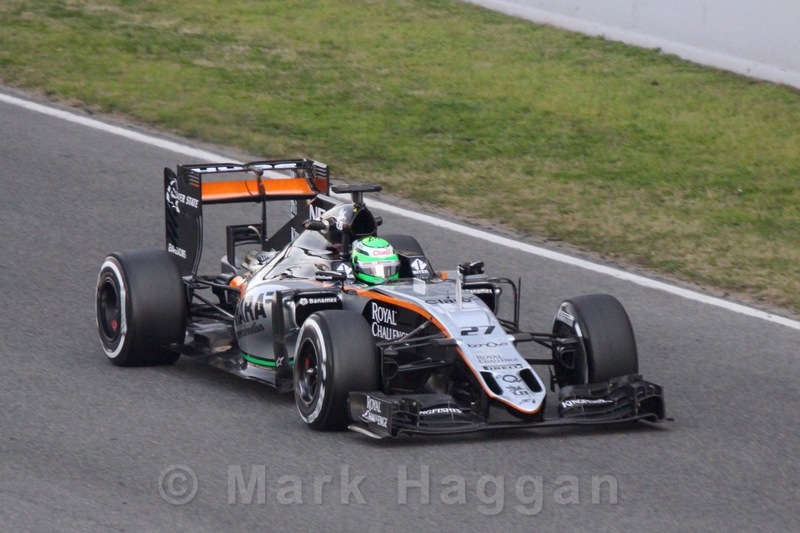 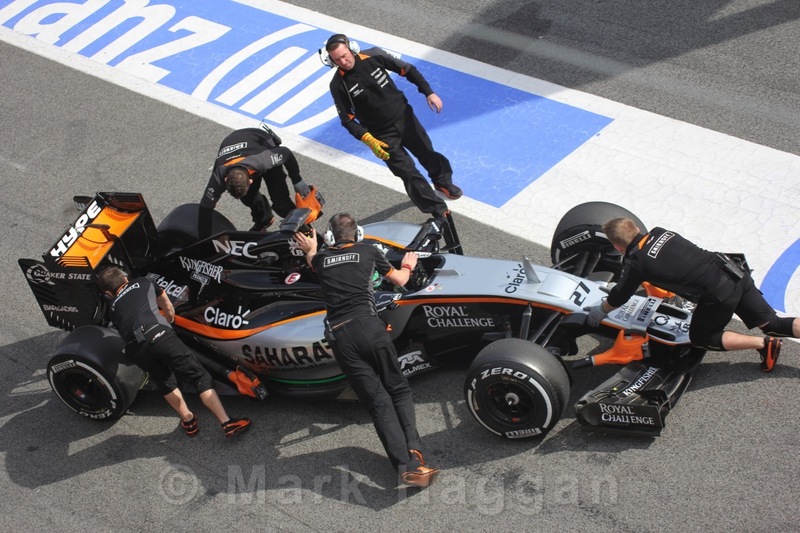 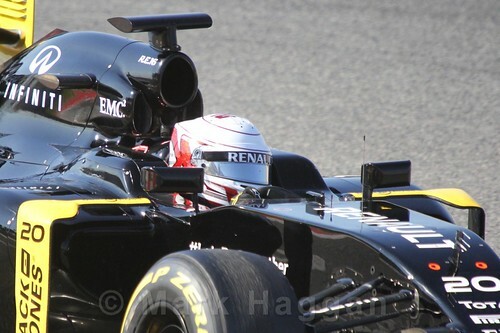 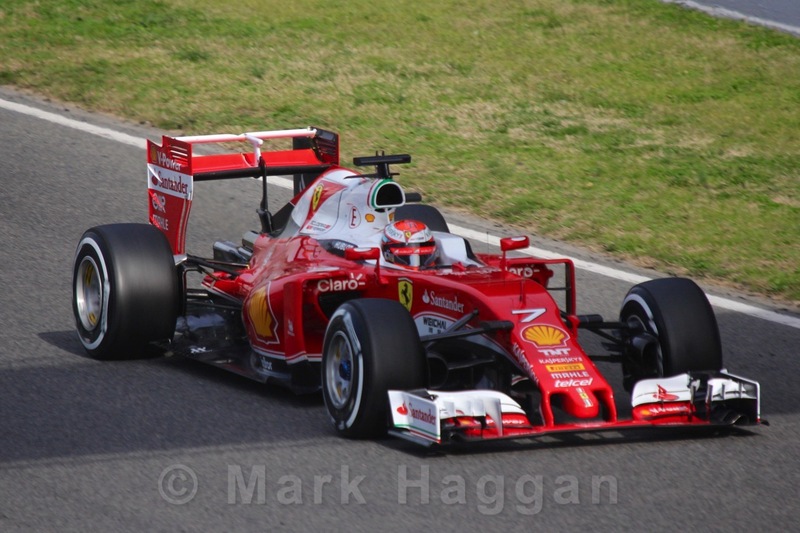 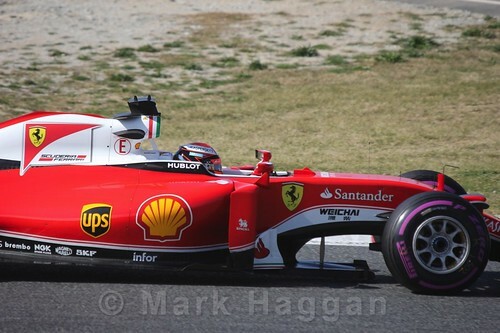 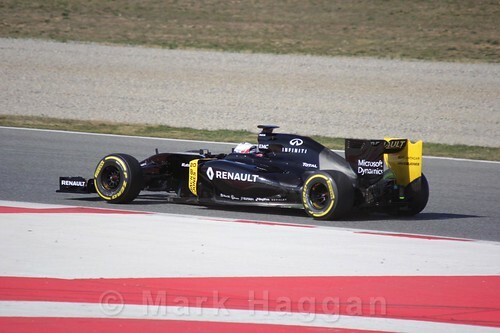 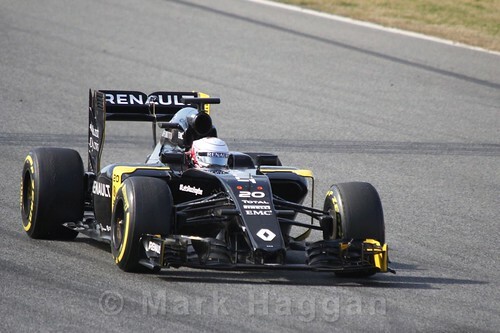 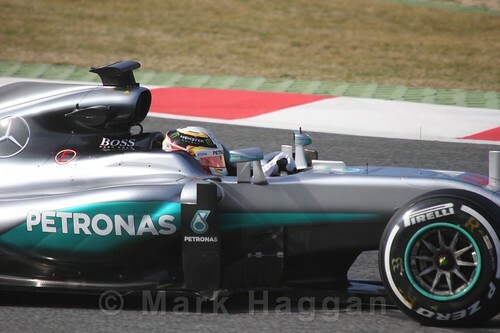 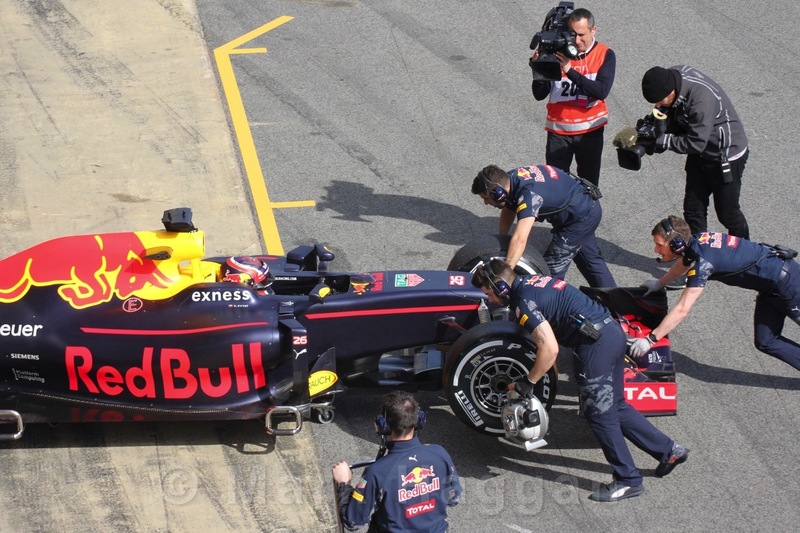 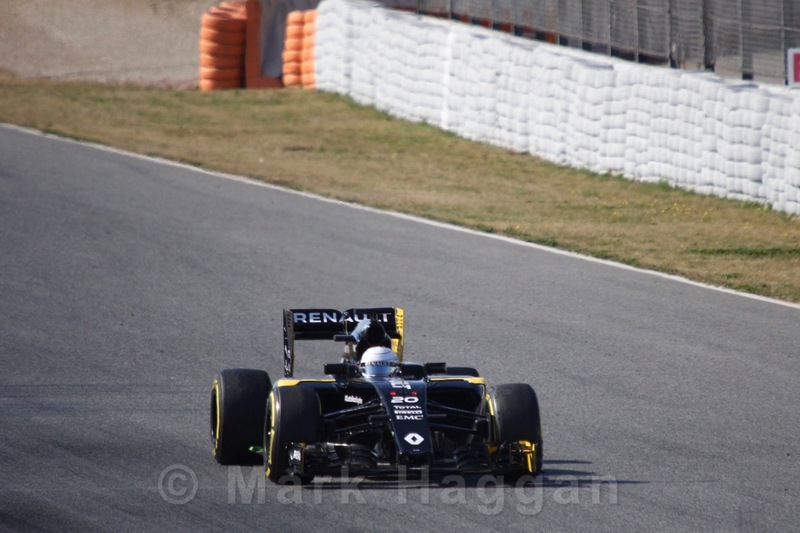 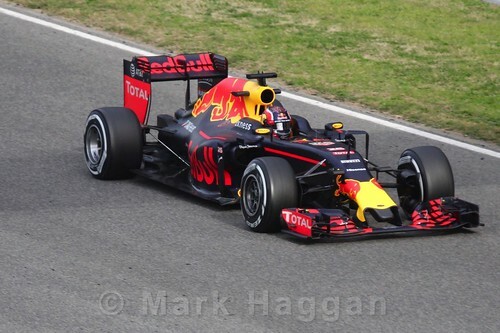 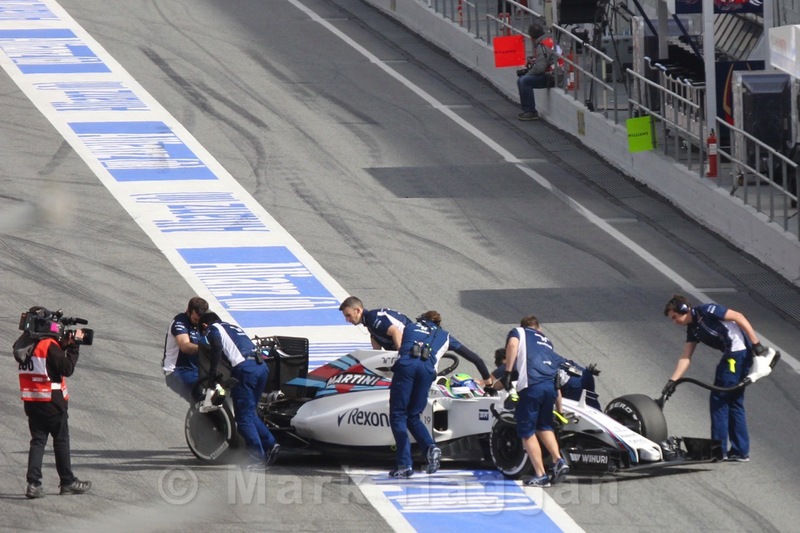 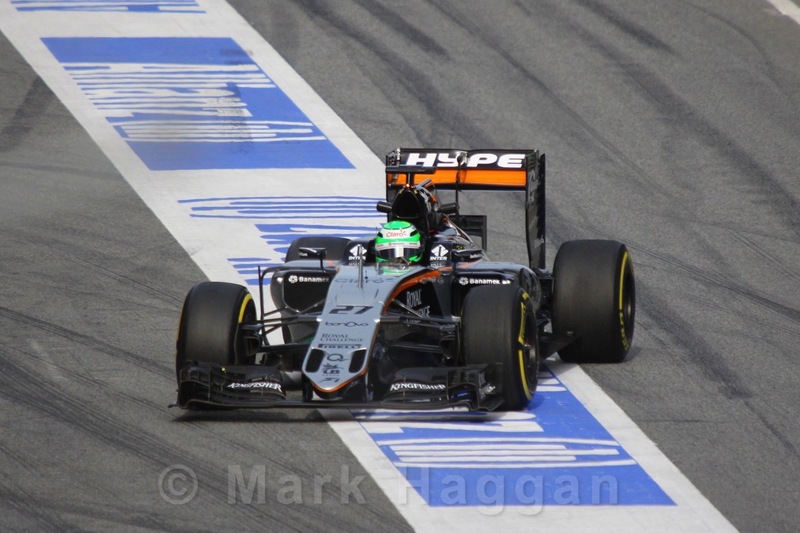 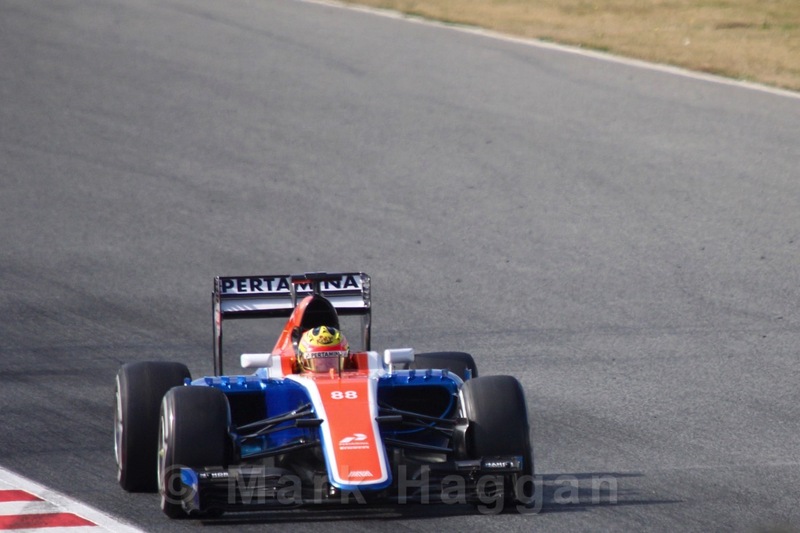 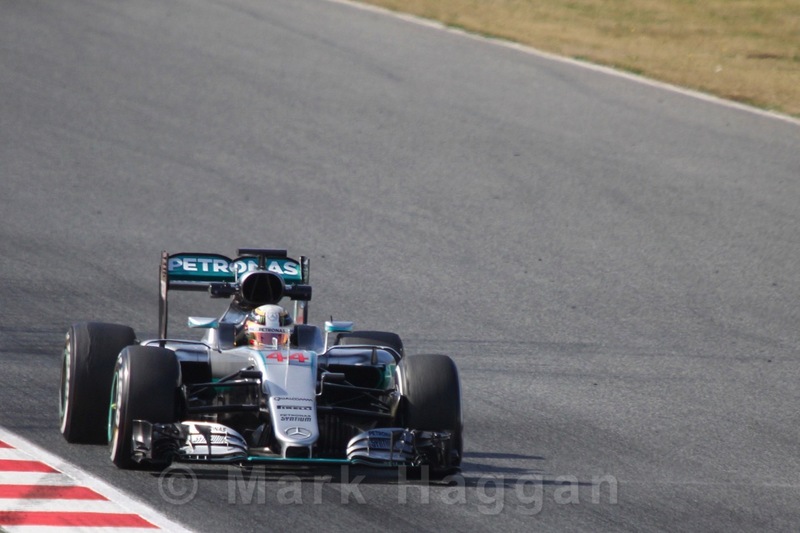 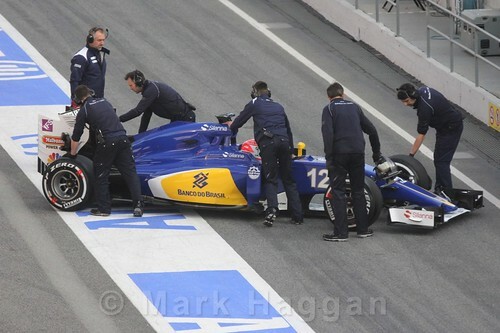 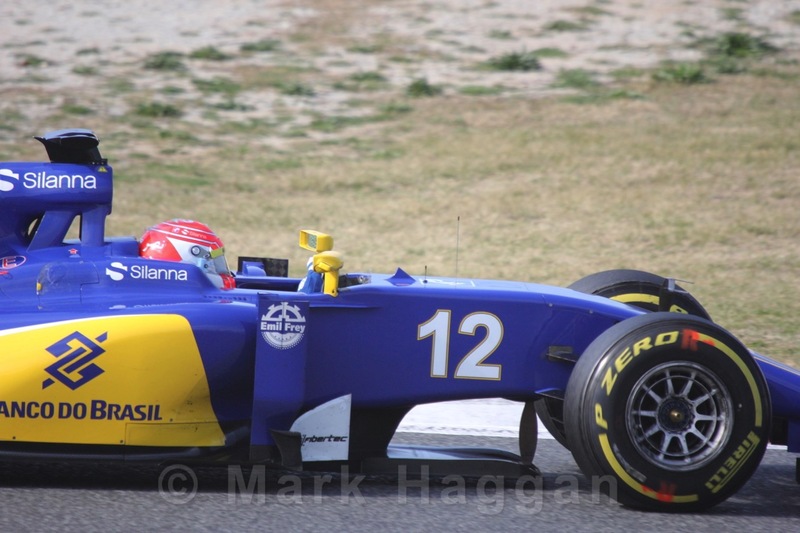 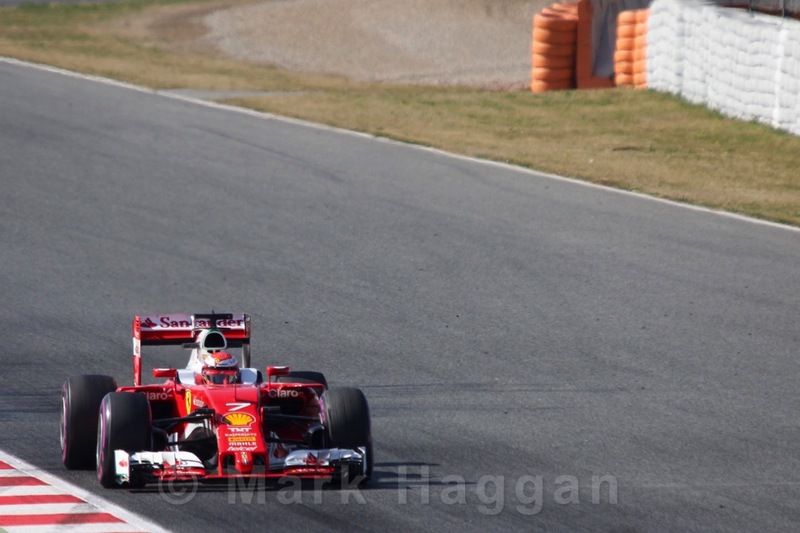 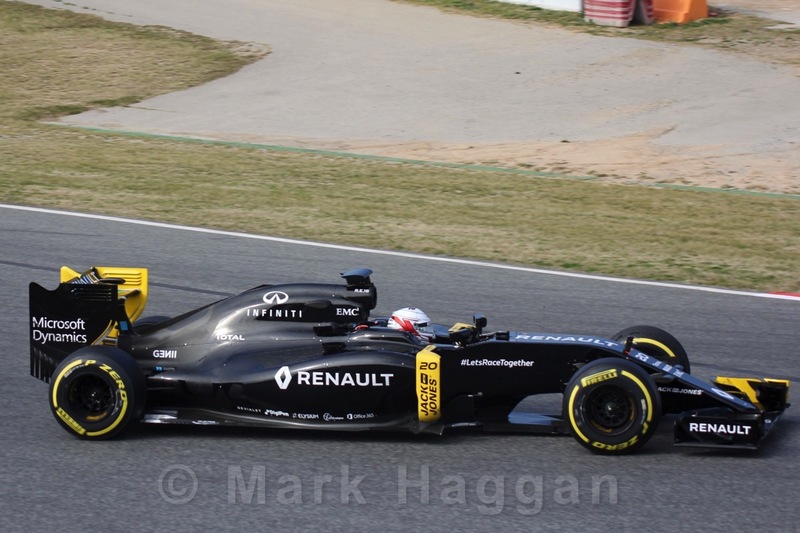 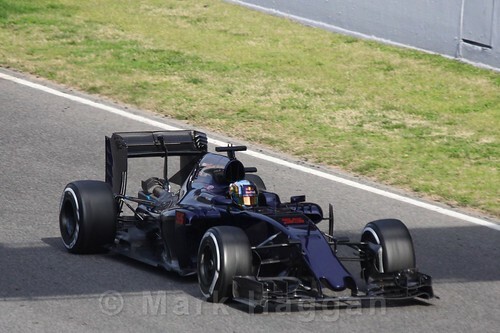 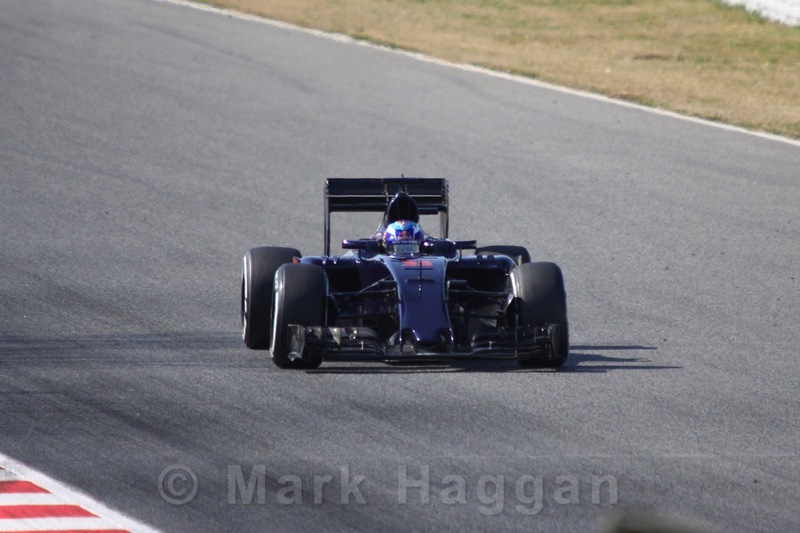 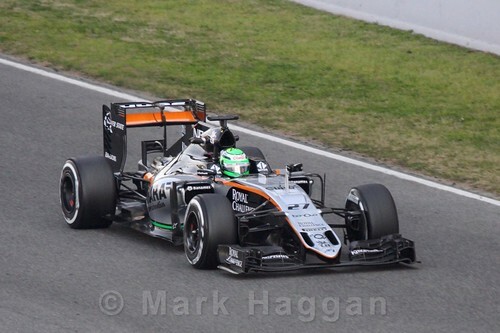 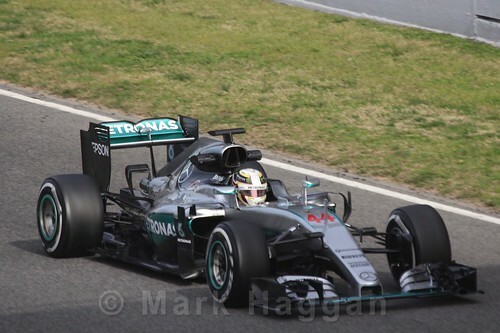 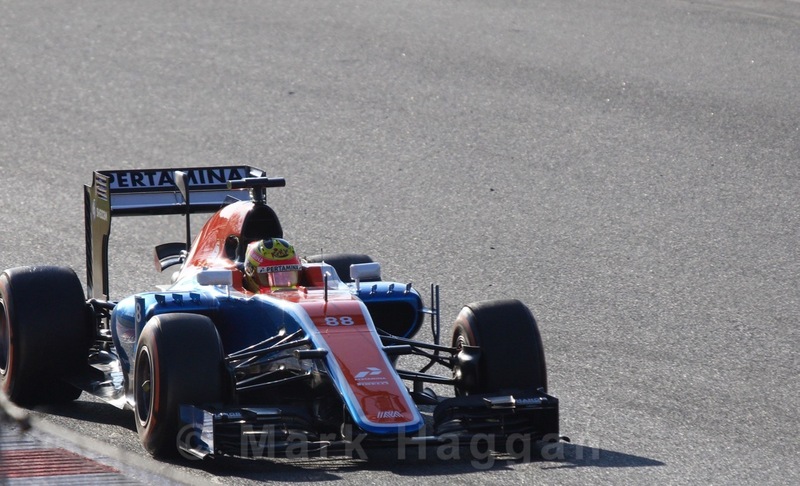 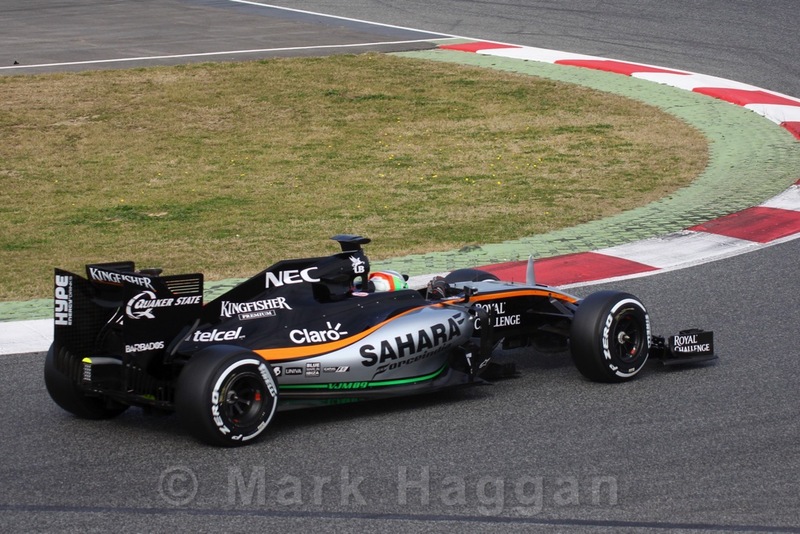 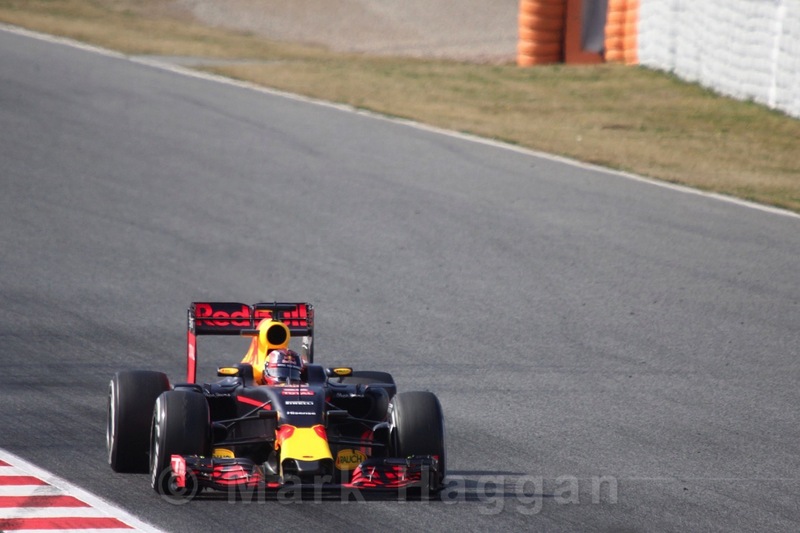 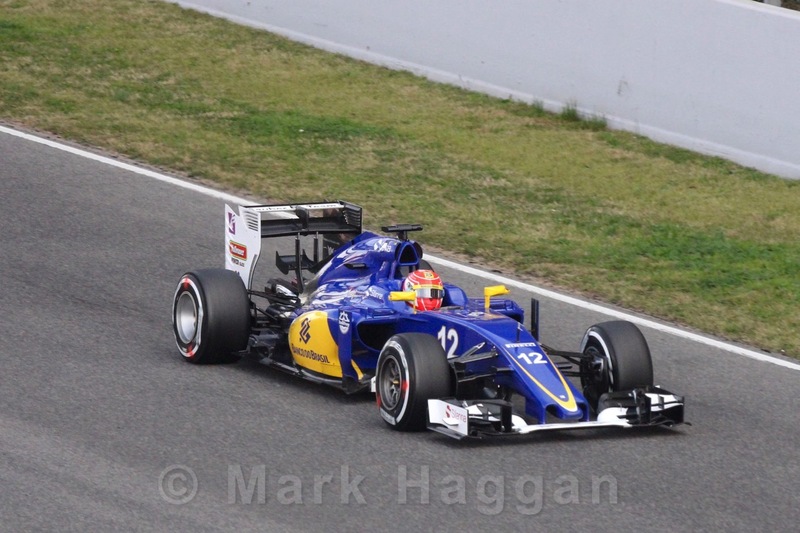 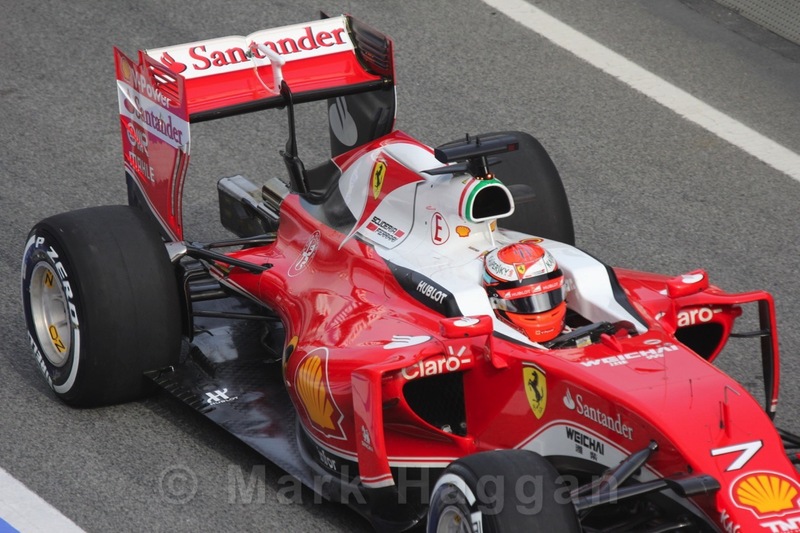 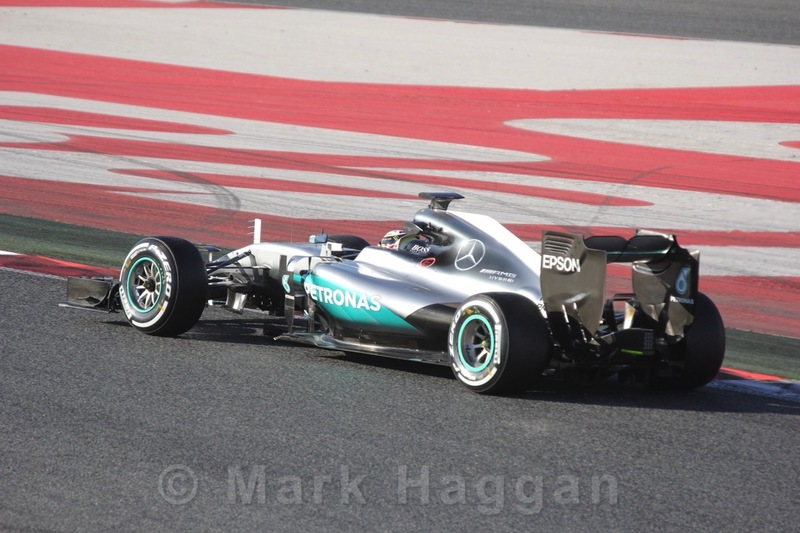 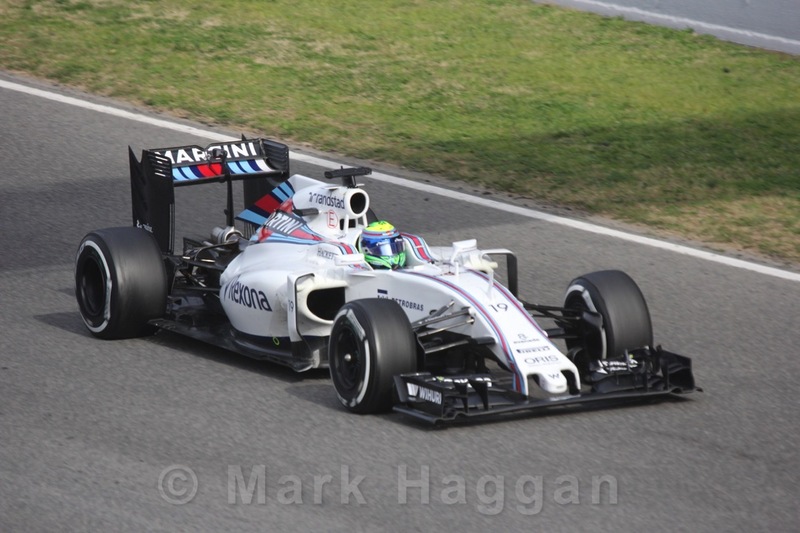 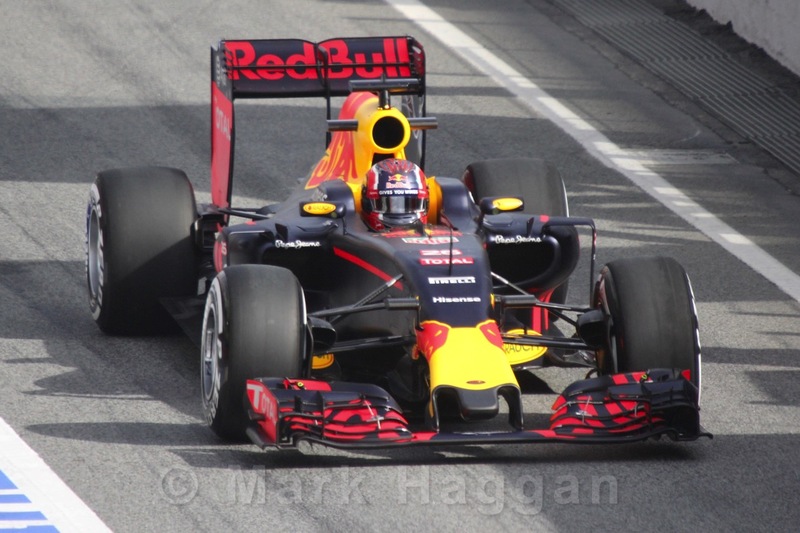 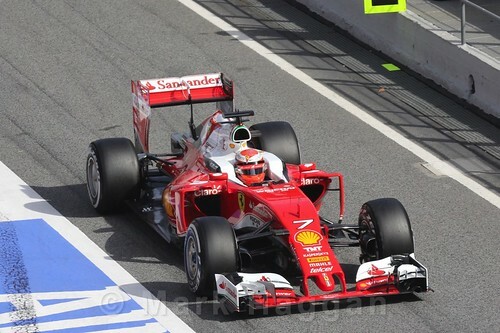 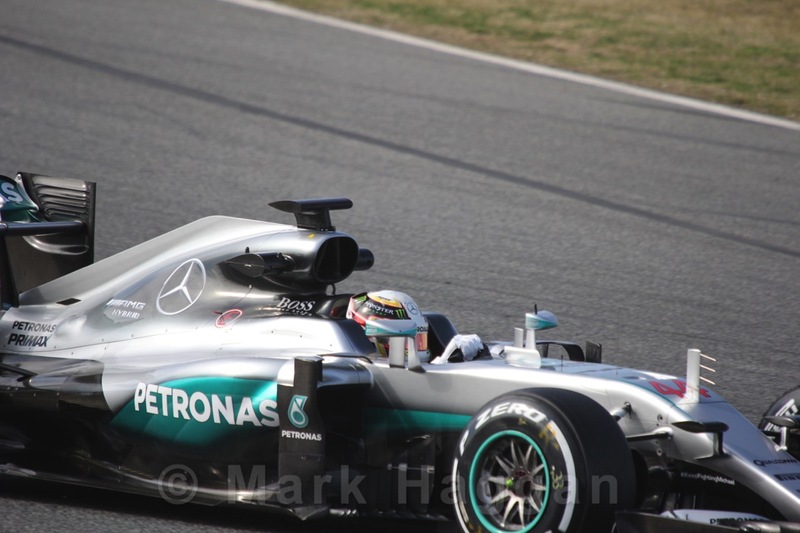 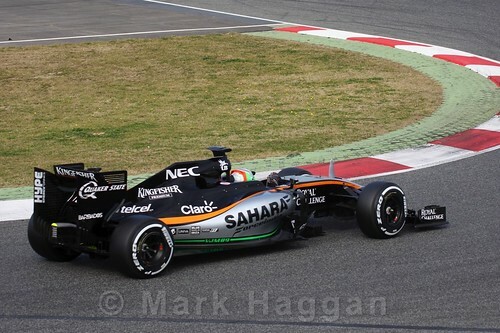 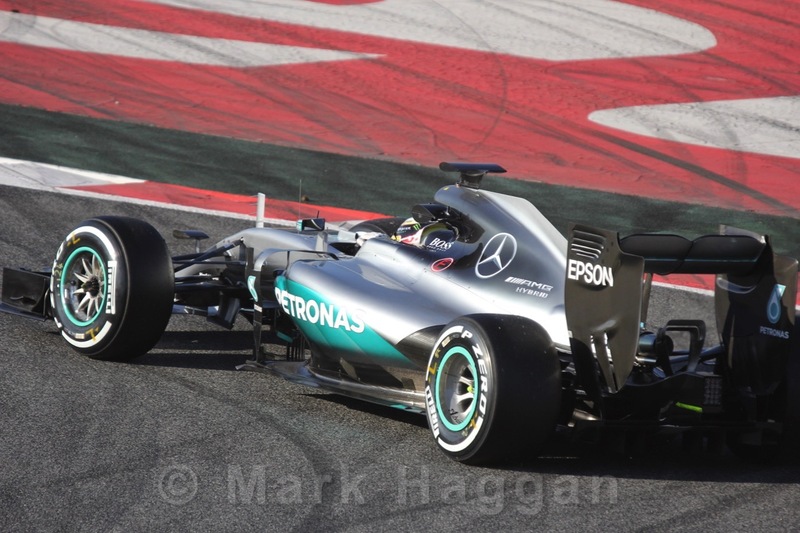 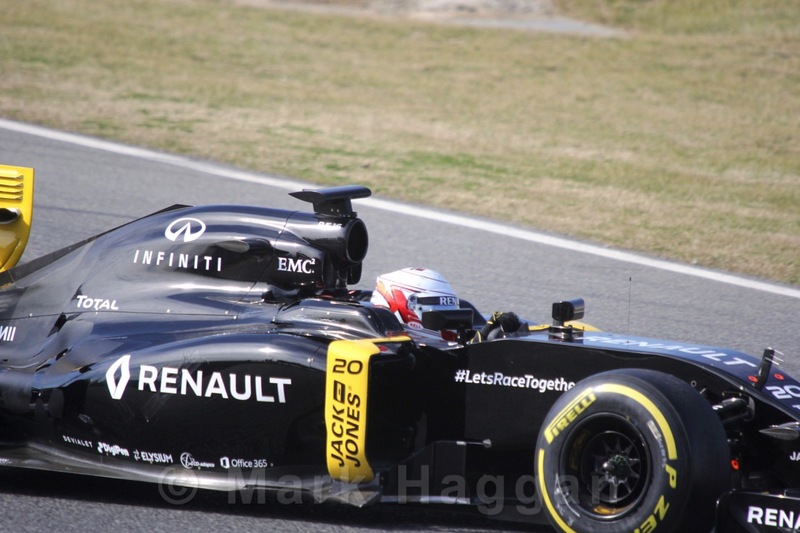 Formula One, Motor Racing 2016, Circuit de Catalunya, F1, Formula 1, Formula One, Motor Racing, Motor Sport, Winter Testing. permalink.